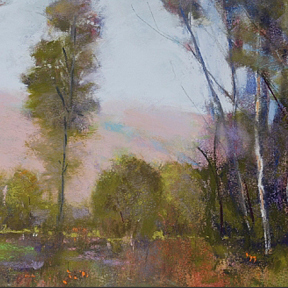 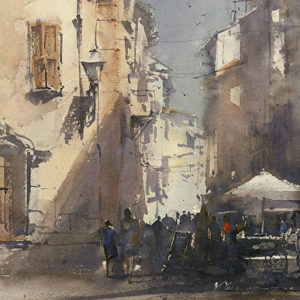 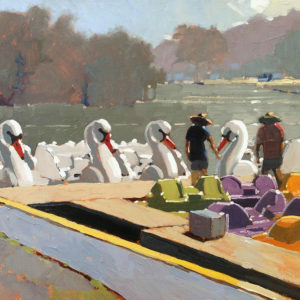 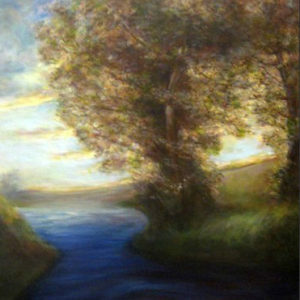 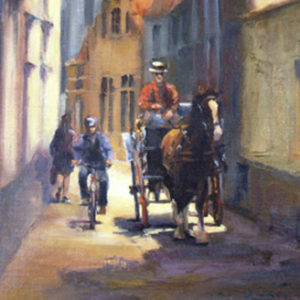 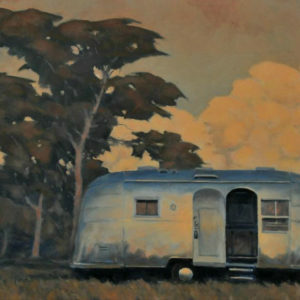 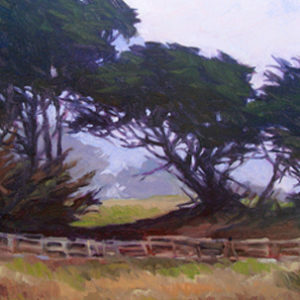 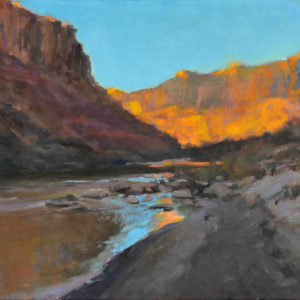 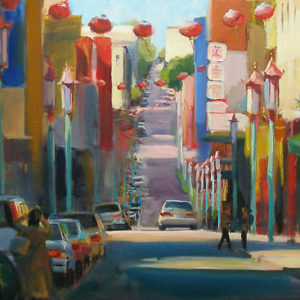 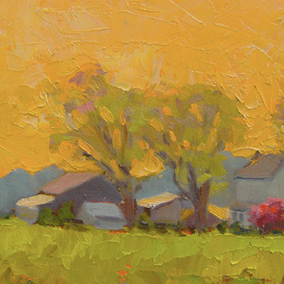 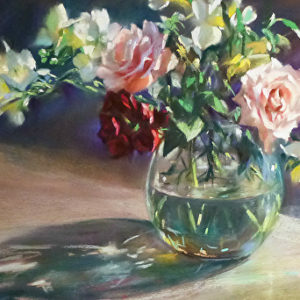 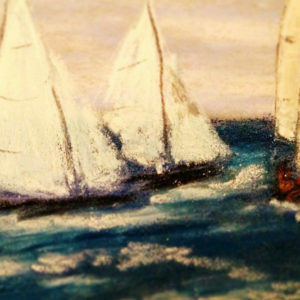 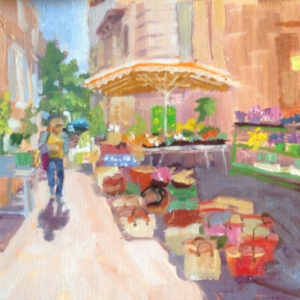 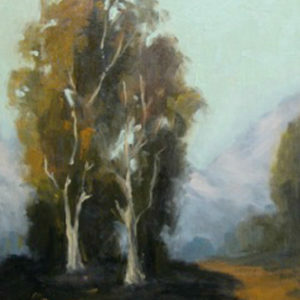 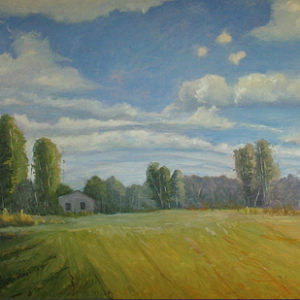 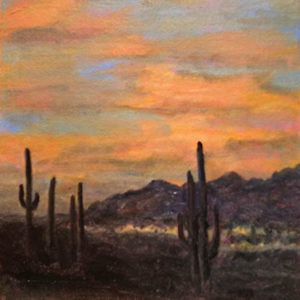 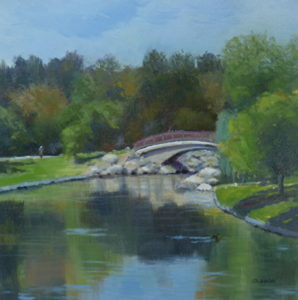 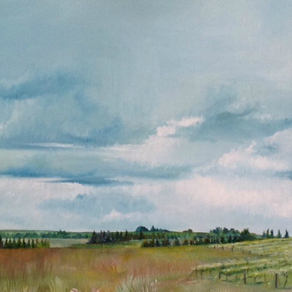 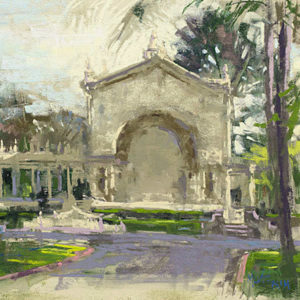 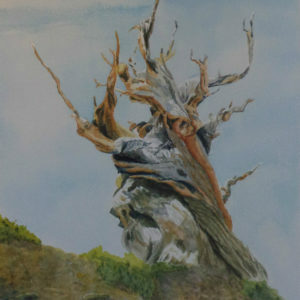 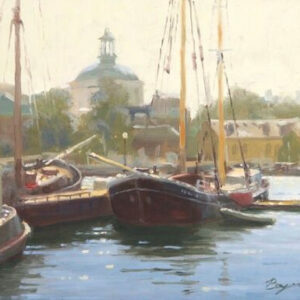 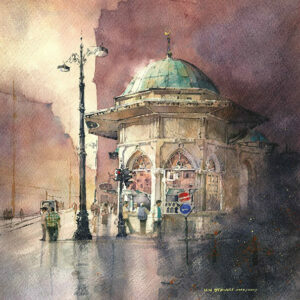 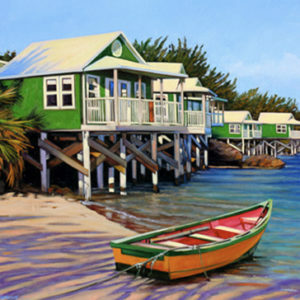 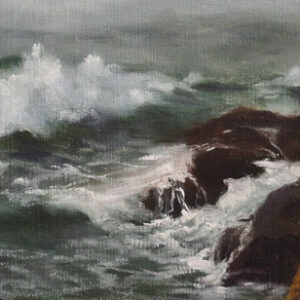 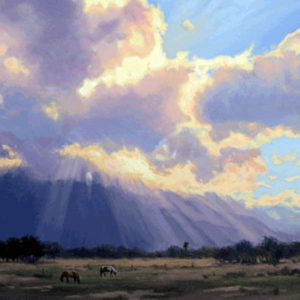 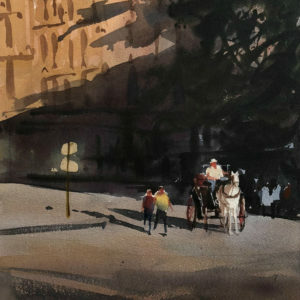 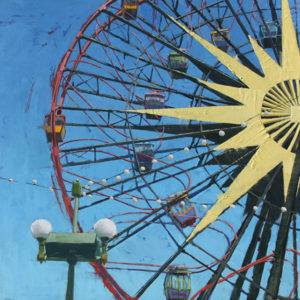 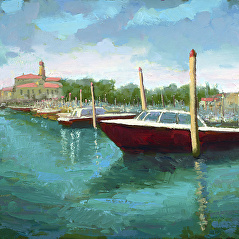 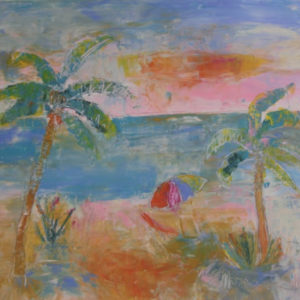 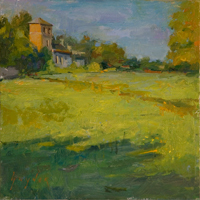 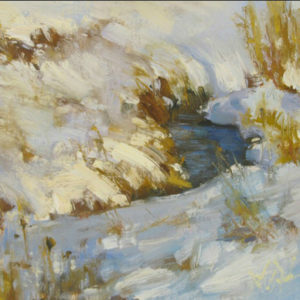 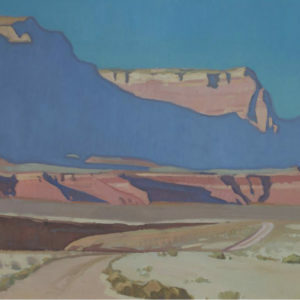 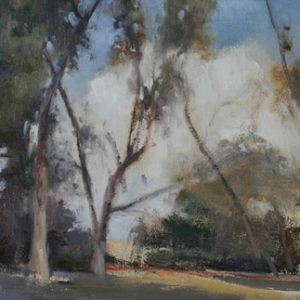 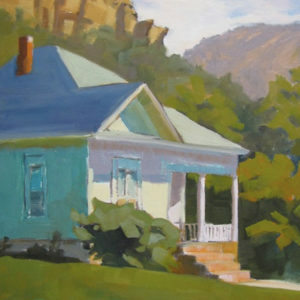 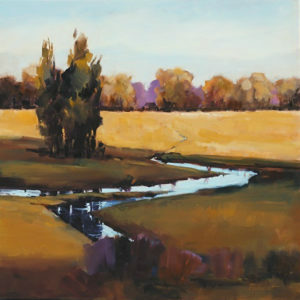 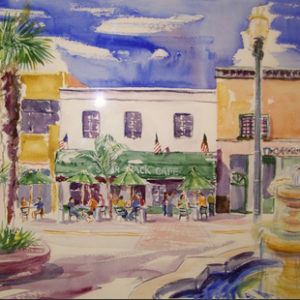 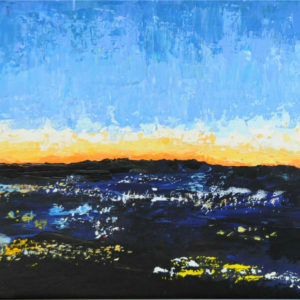 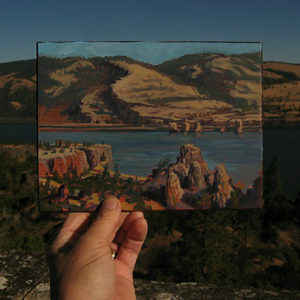 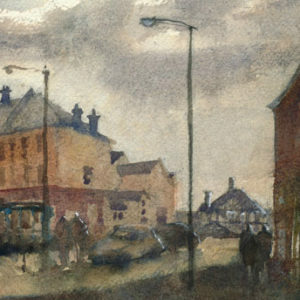 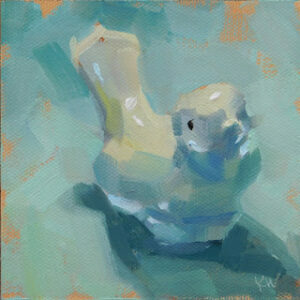 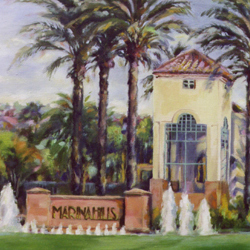 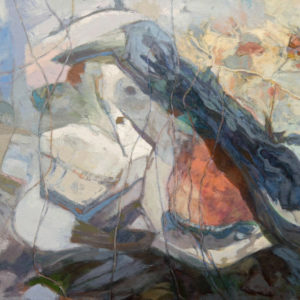 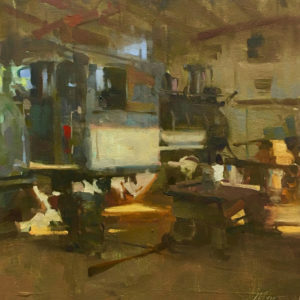 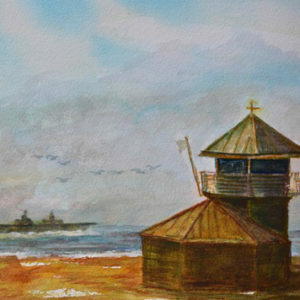 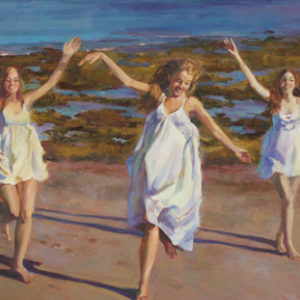 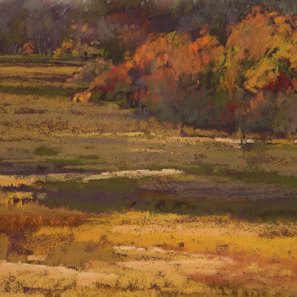 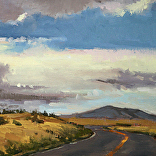 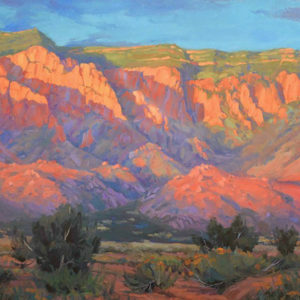 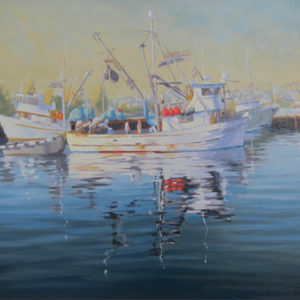 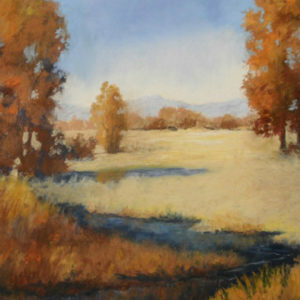 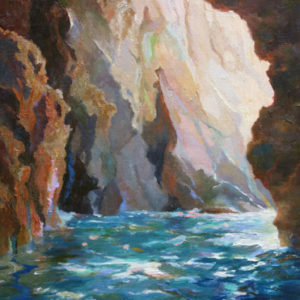 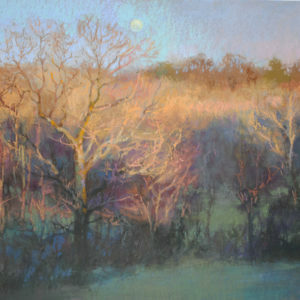 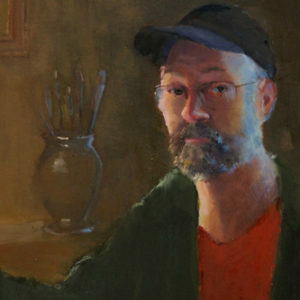 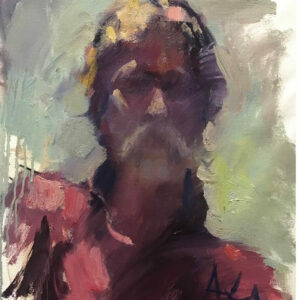 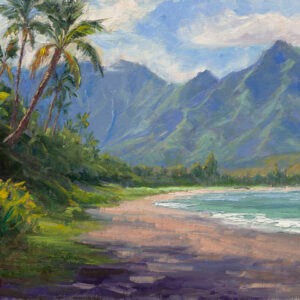 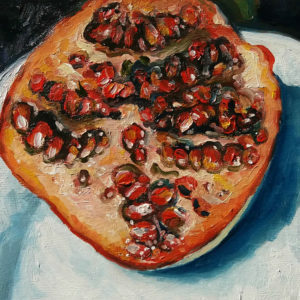 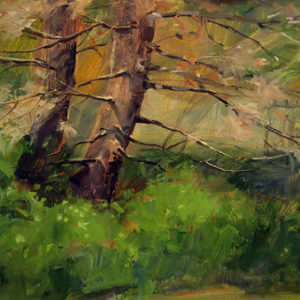 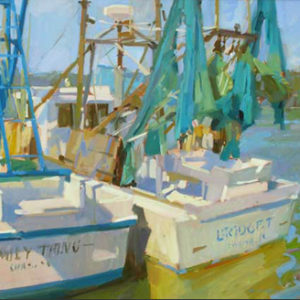 LPAPA Artist Membership is open to painters at all experience levels and all painting mediums. 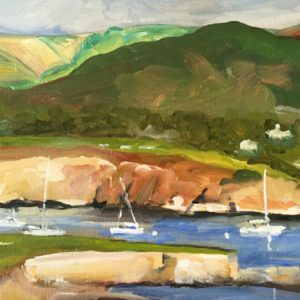 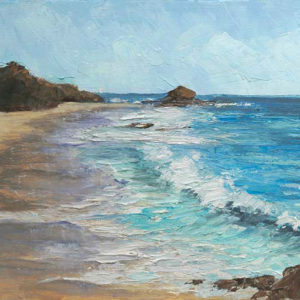 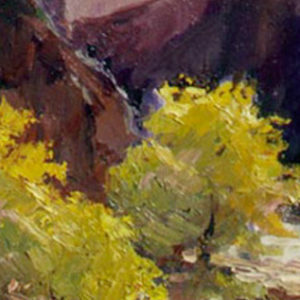 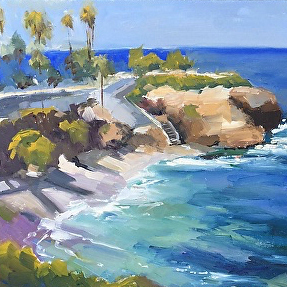 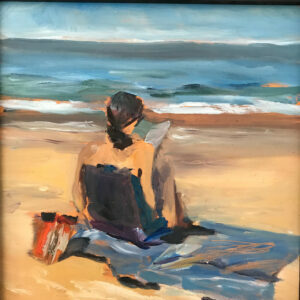 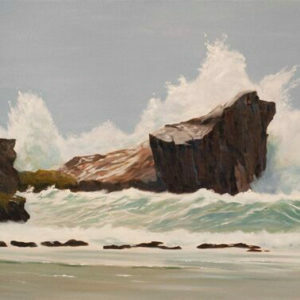 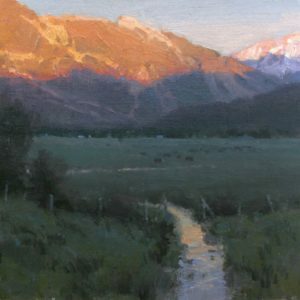 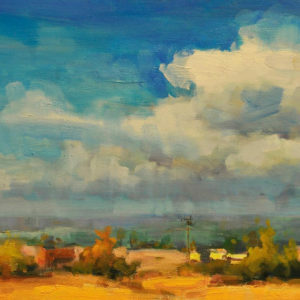 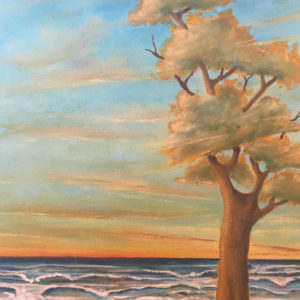 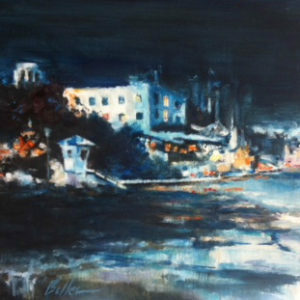 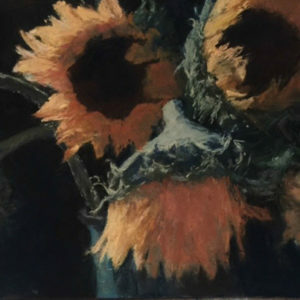 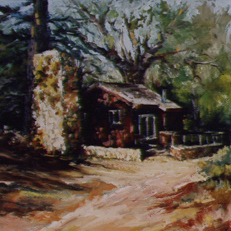 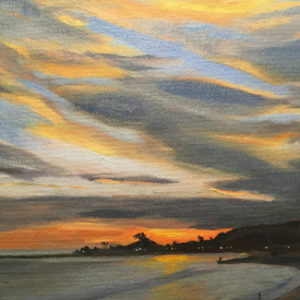 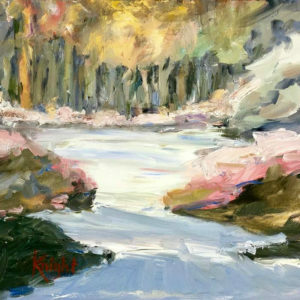 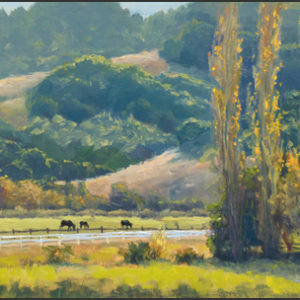 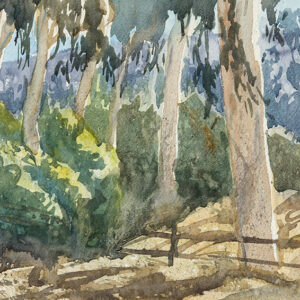 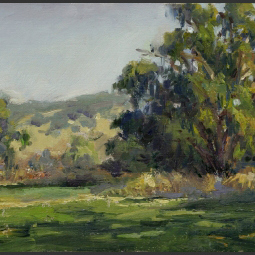 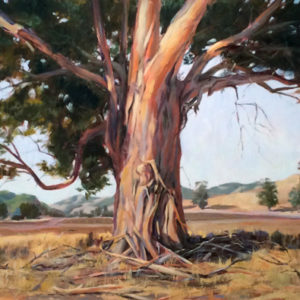 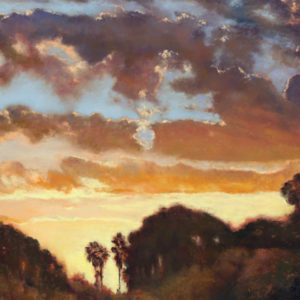 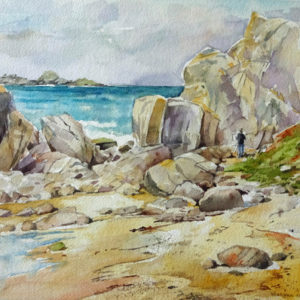 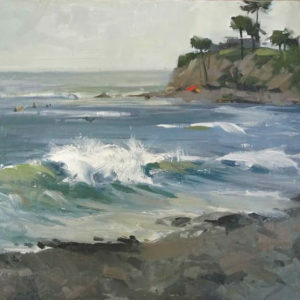 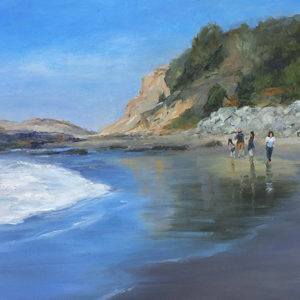 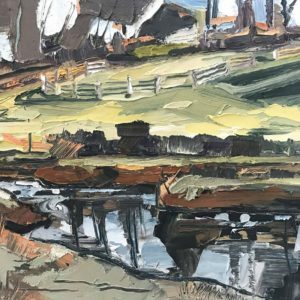 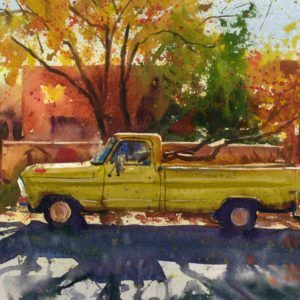 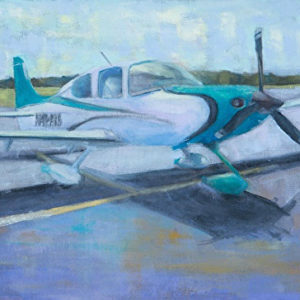 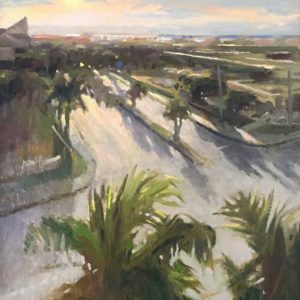 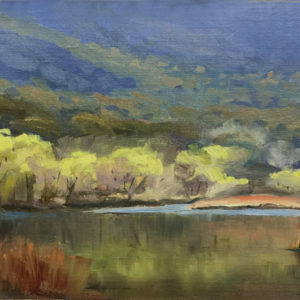 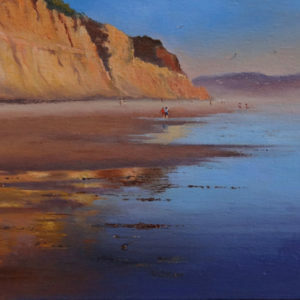 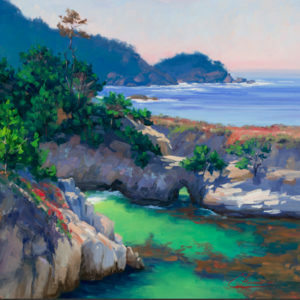 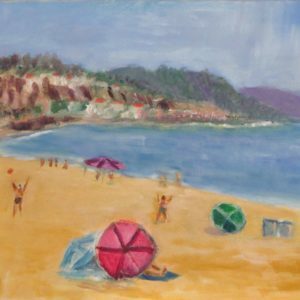 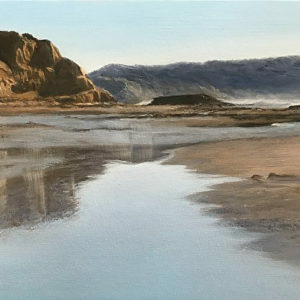 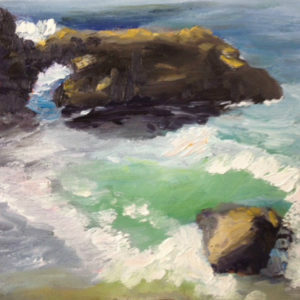 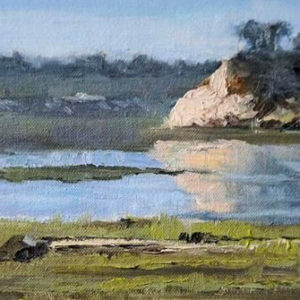 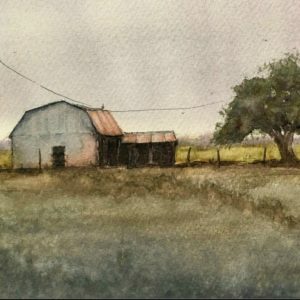 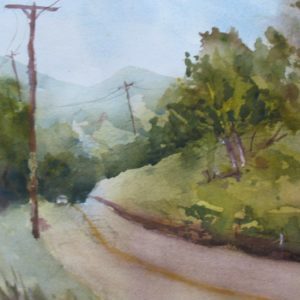 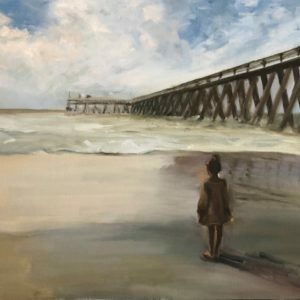 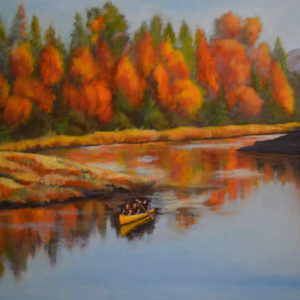 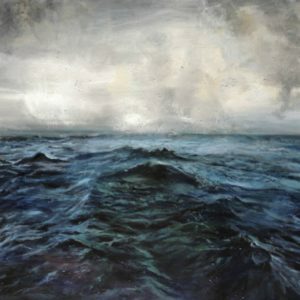 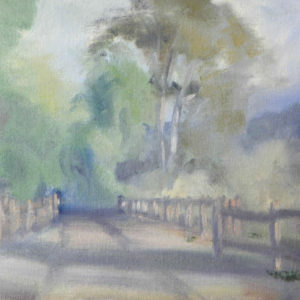 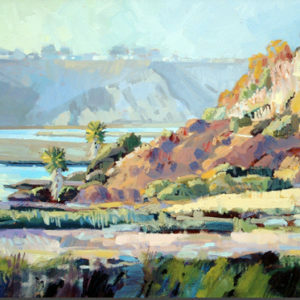 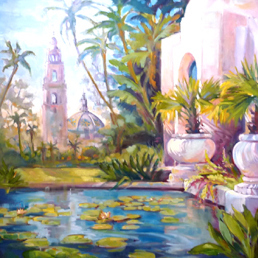 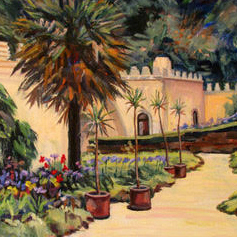 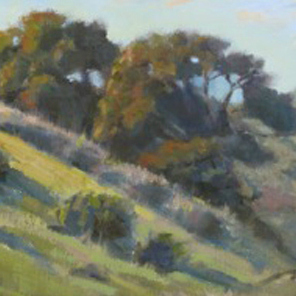 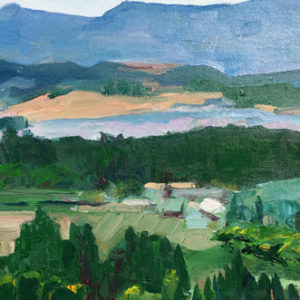 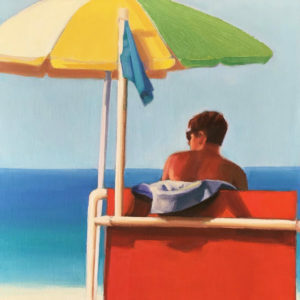 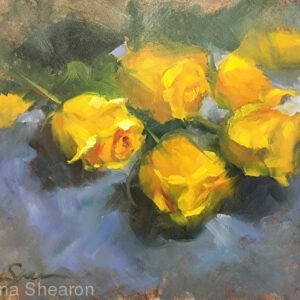 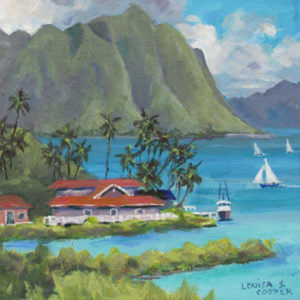 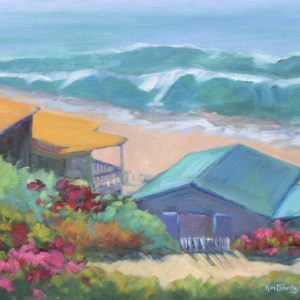 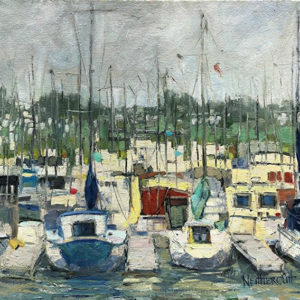 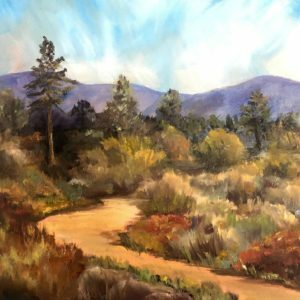 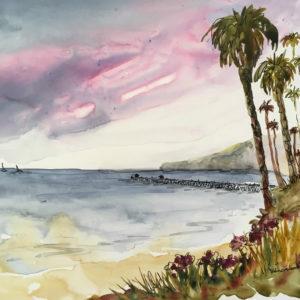 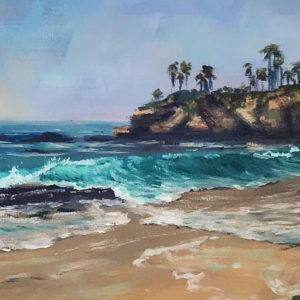 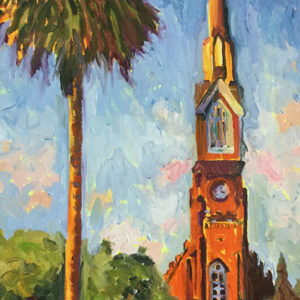 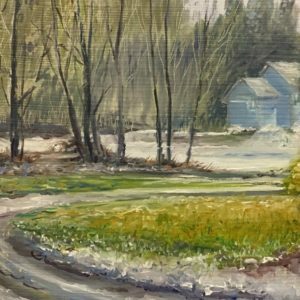 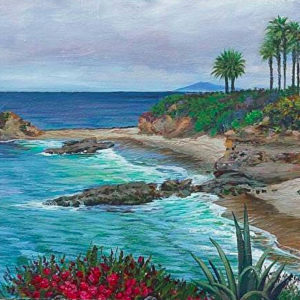 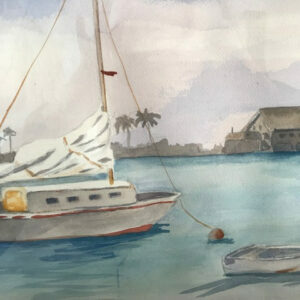 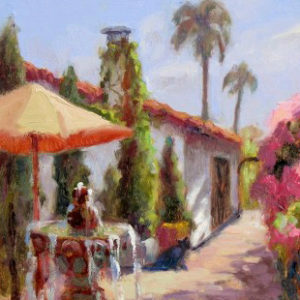 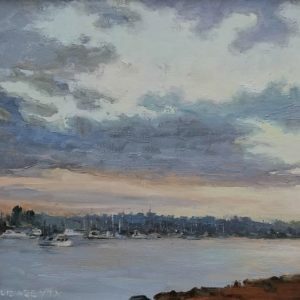 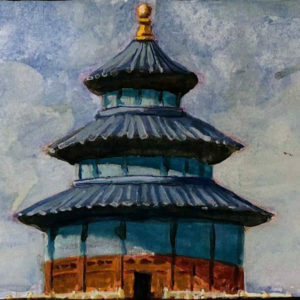 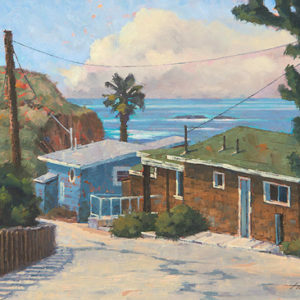 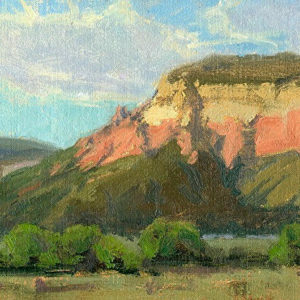 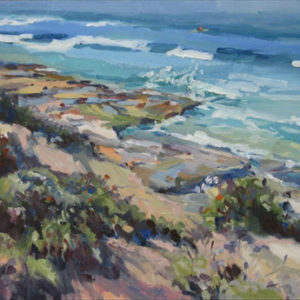 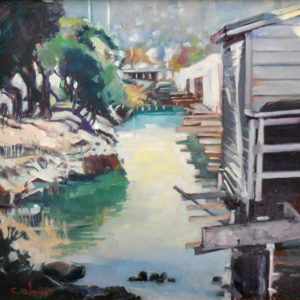 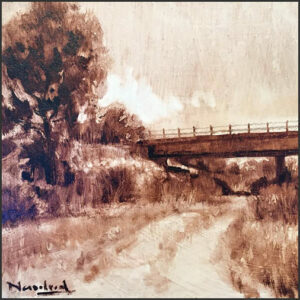 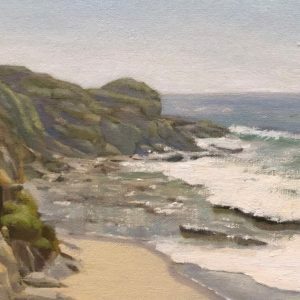 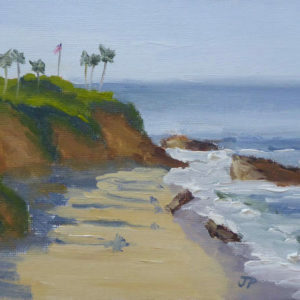 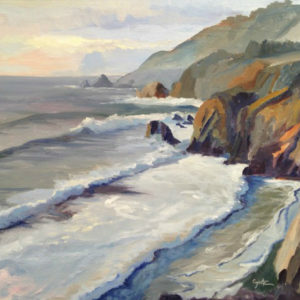 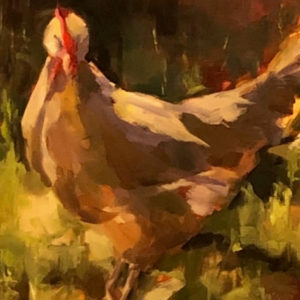 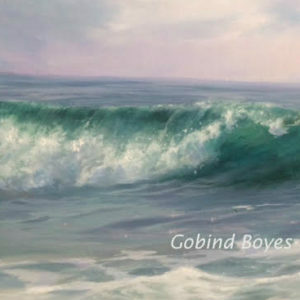 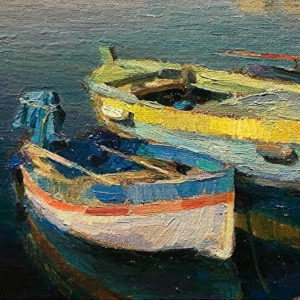 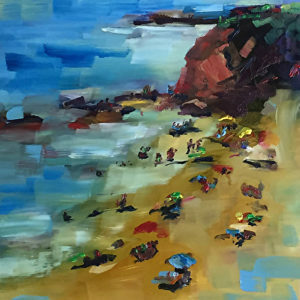 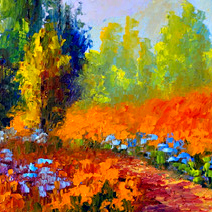 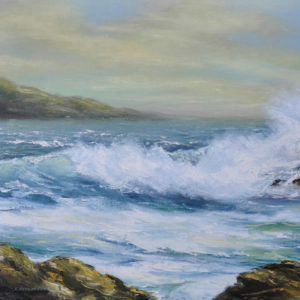 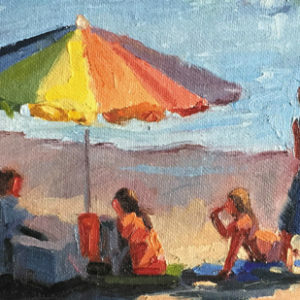 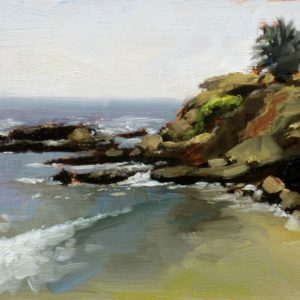 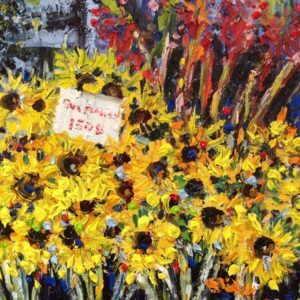 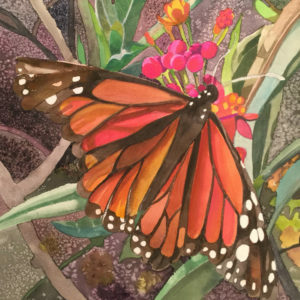 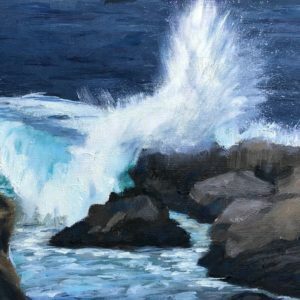 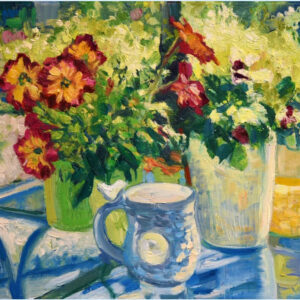 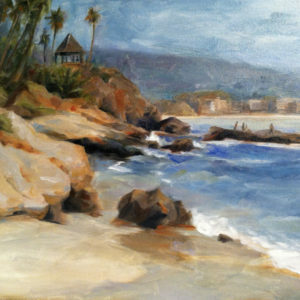 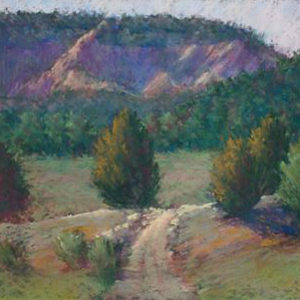 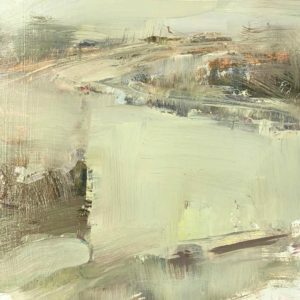 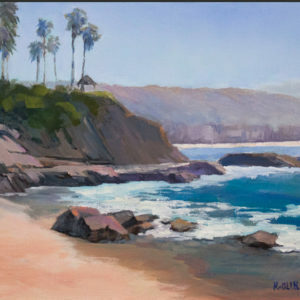 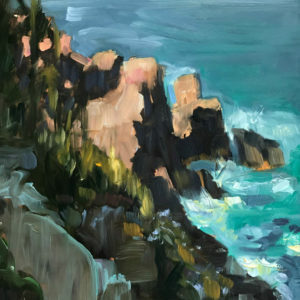 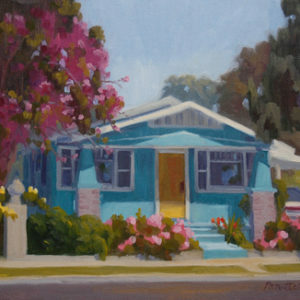 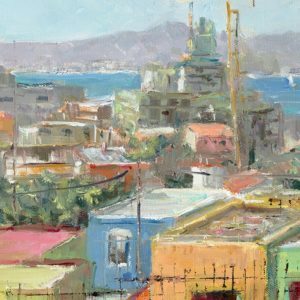 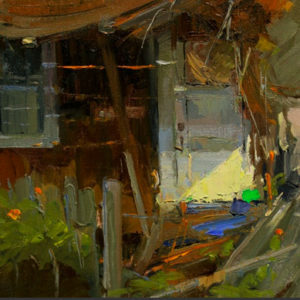 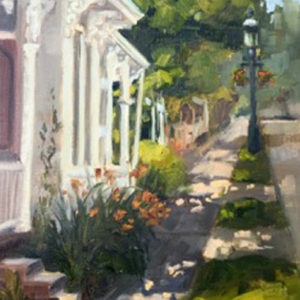 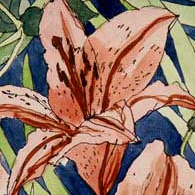 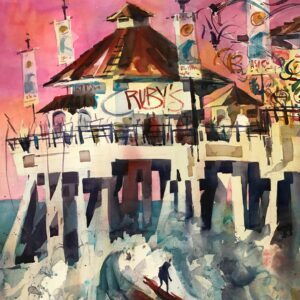 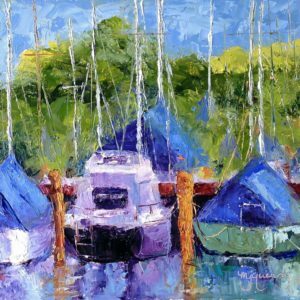 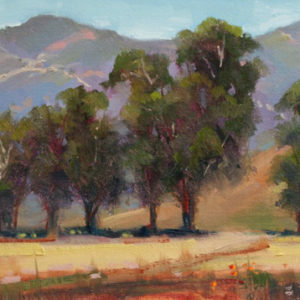 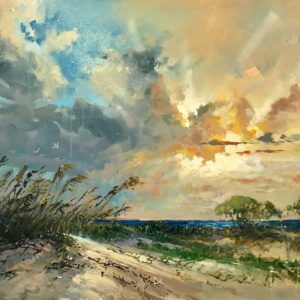 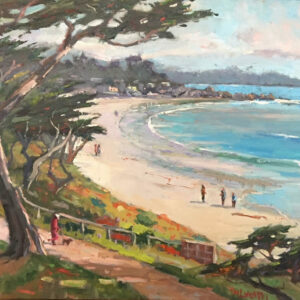 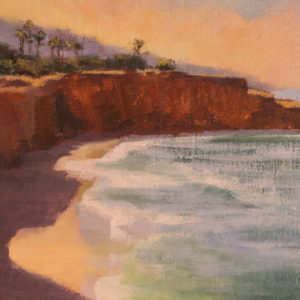 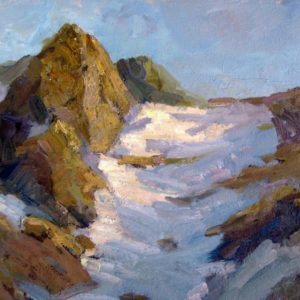 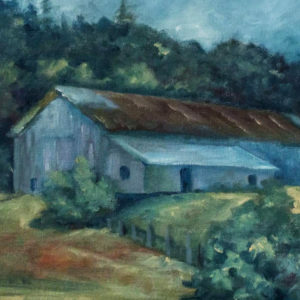 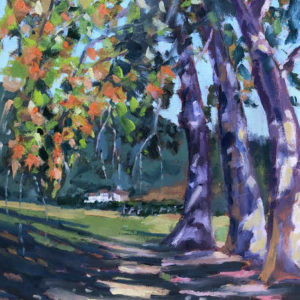 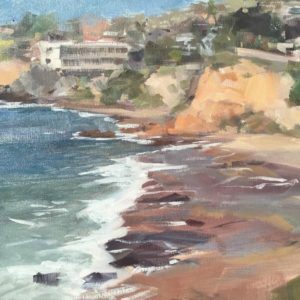 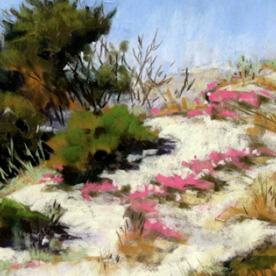 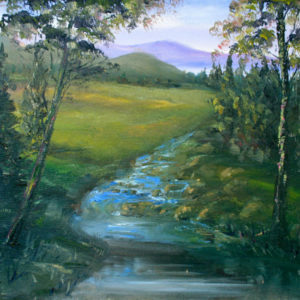 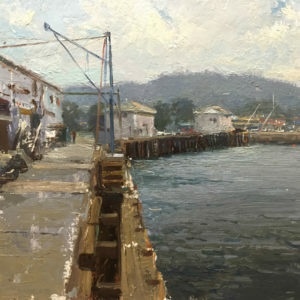 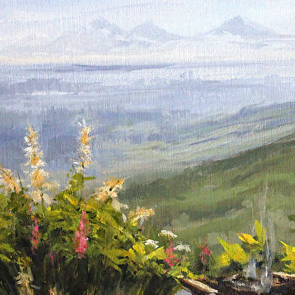 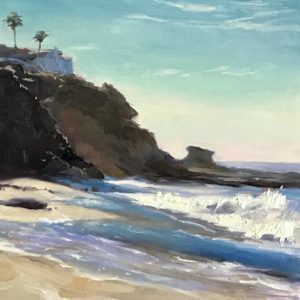 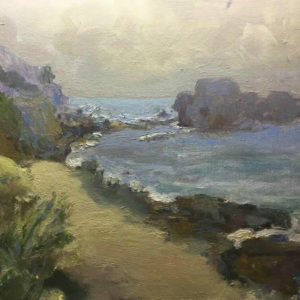 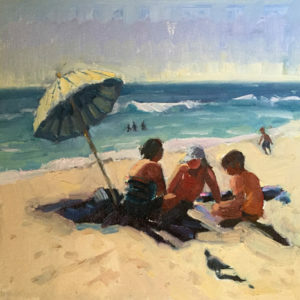 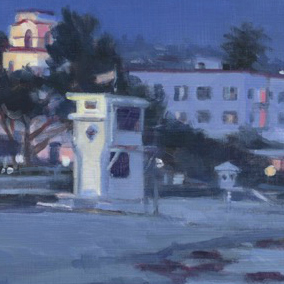 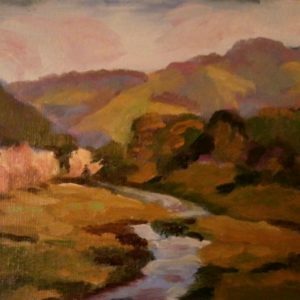 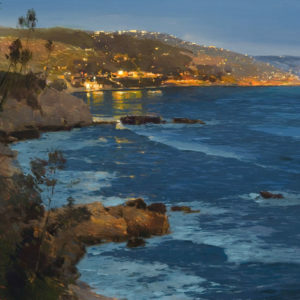 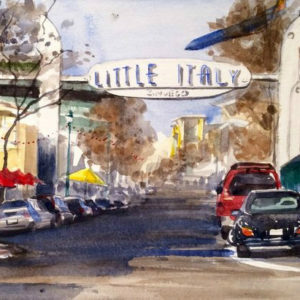 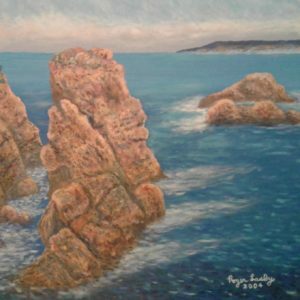 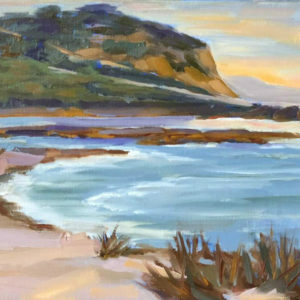 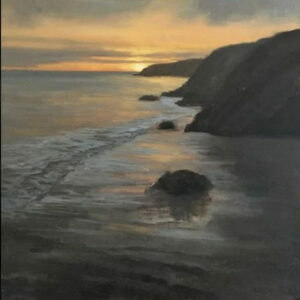 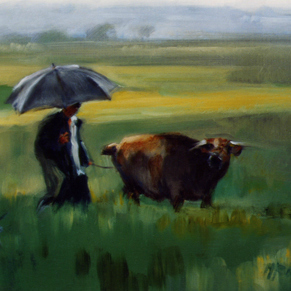 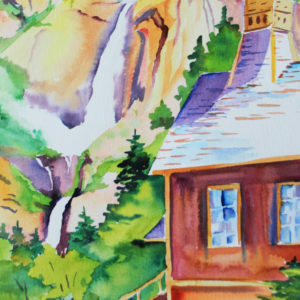 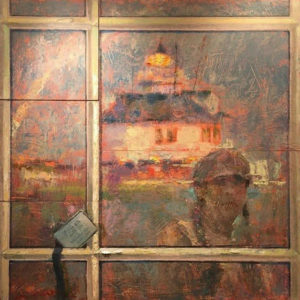 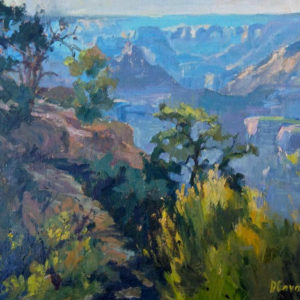 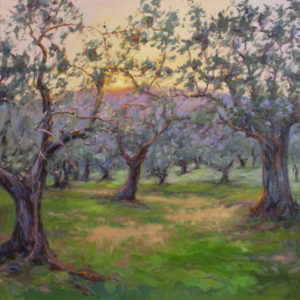 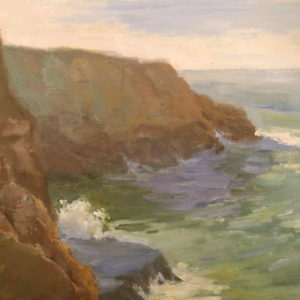 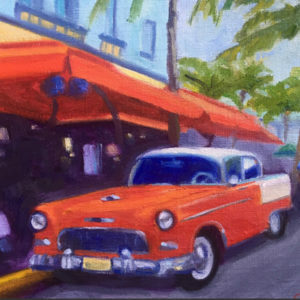 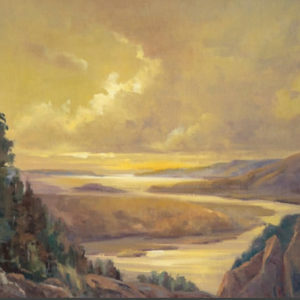 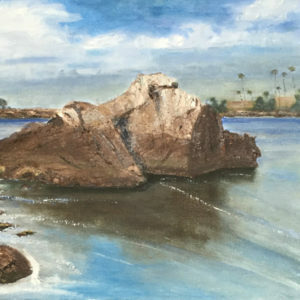 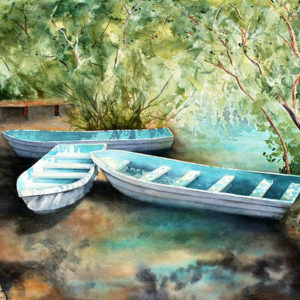 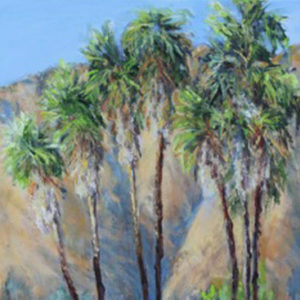 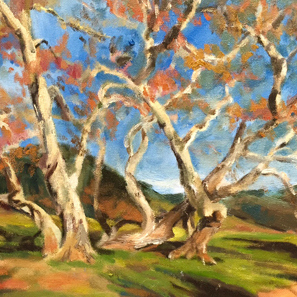 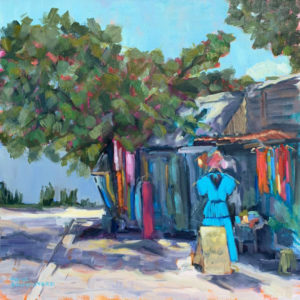 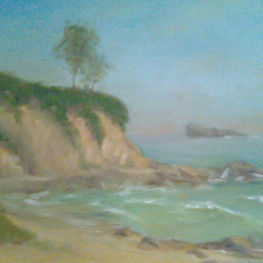 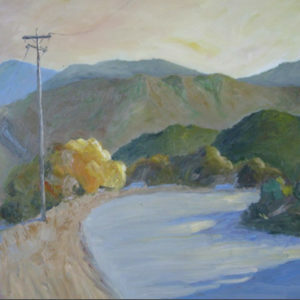 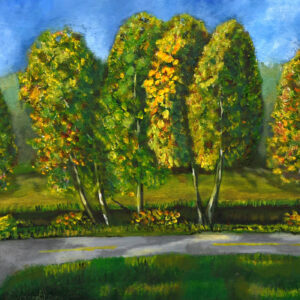 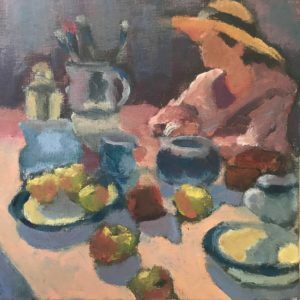 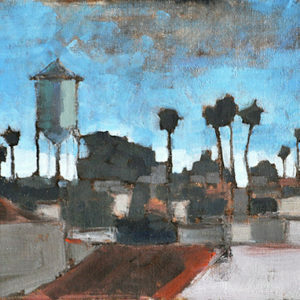 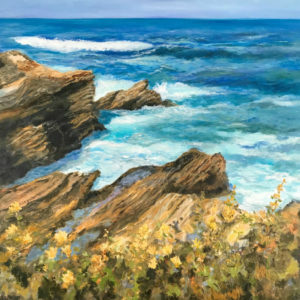 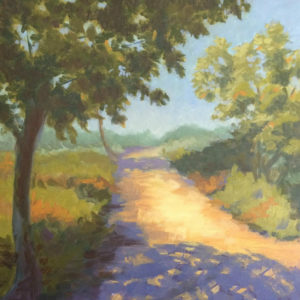 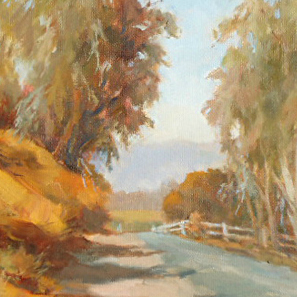 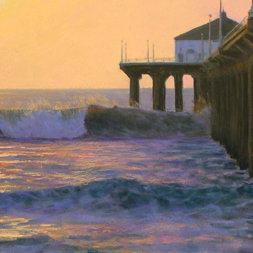 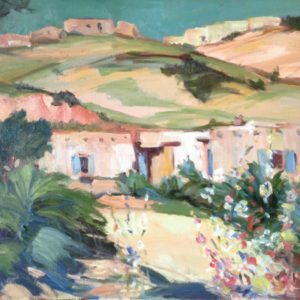 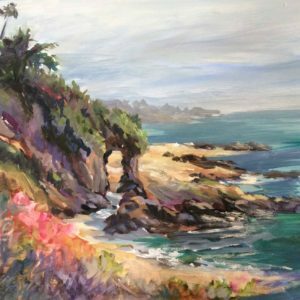 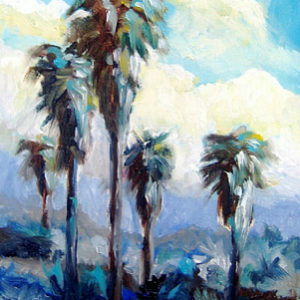 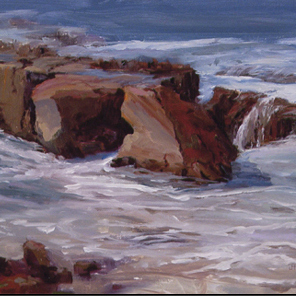 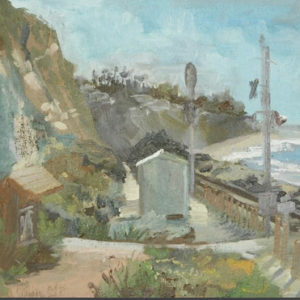 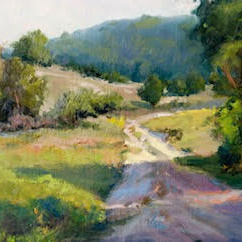 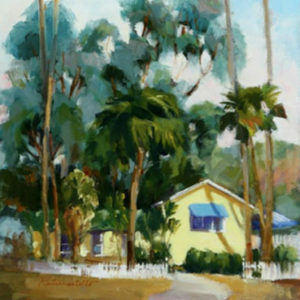 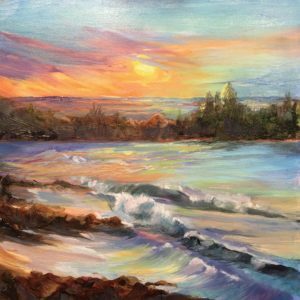 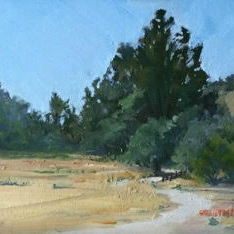 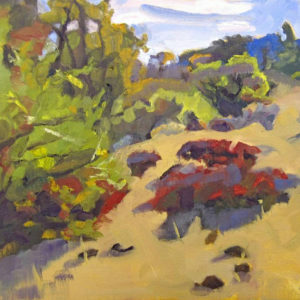 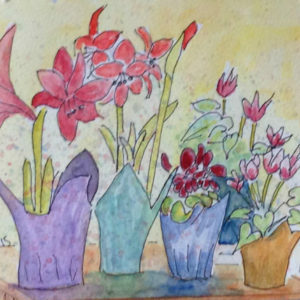 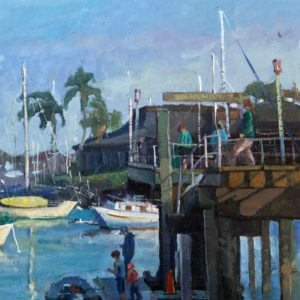 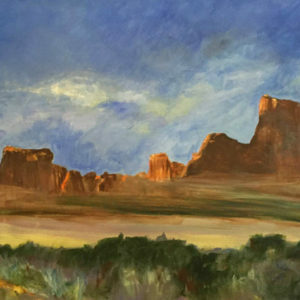 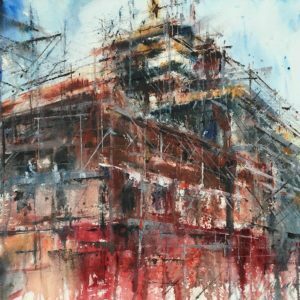 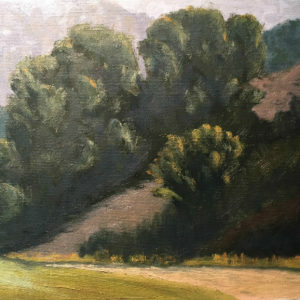 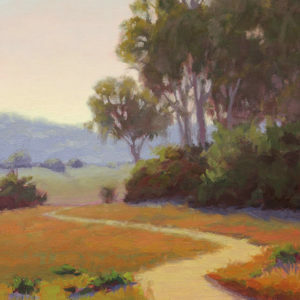 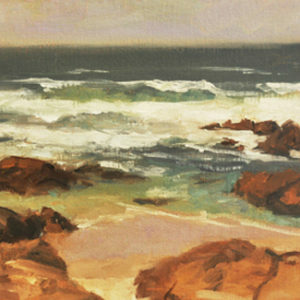 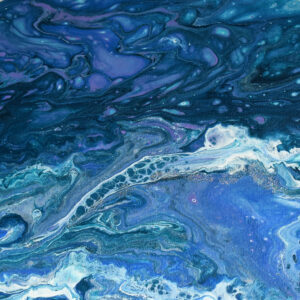 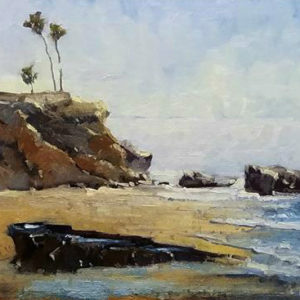 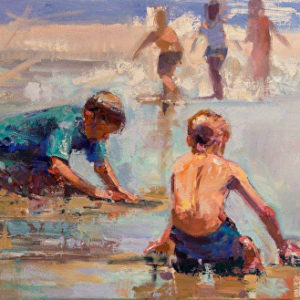 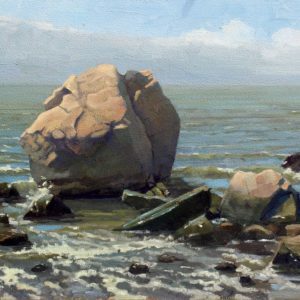 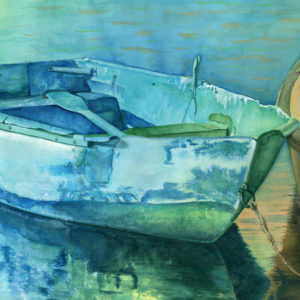 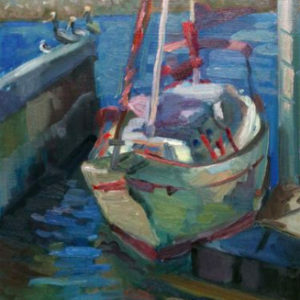 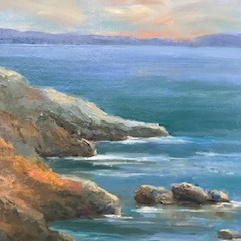 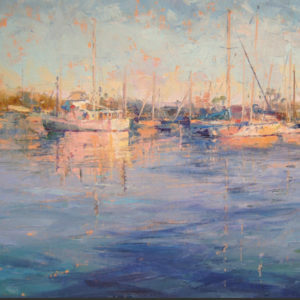 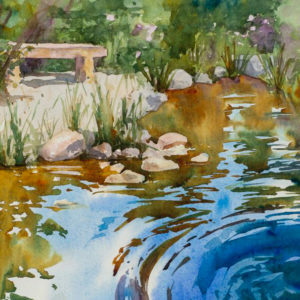 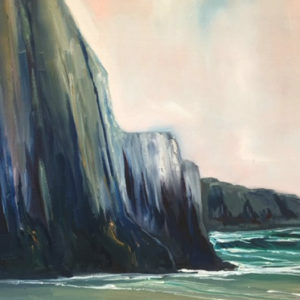 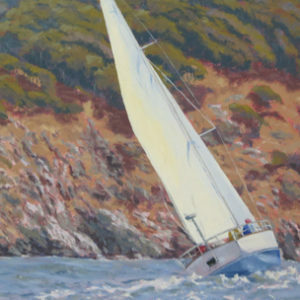 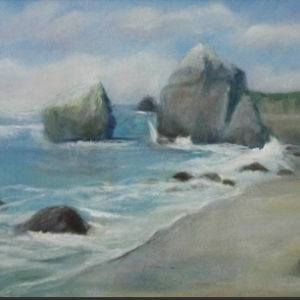 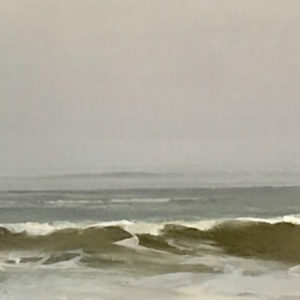 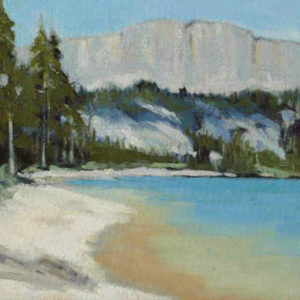 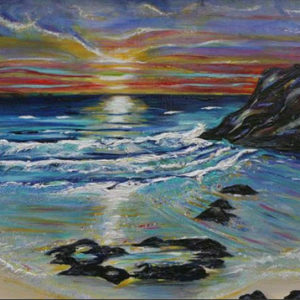 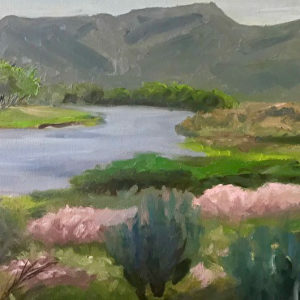 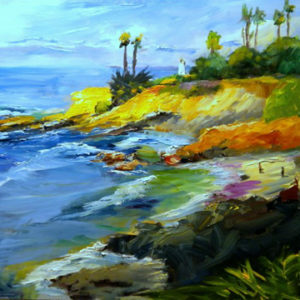 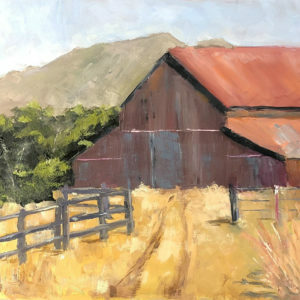 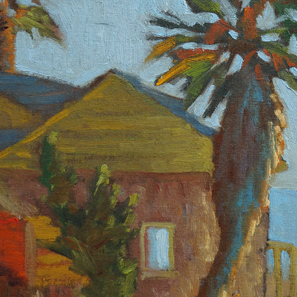 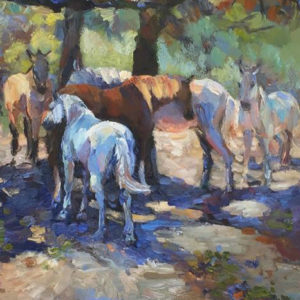 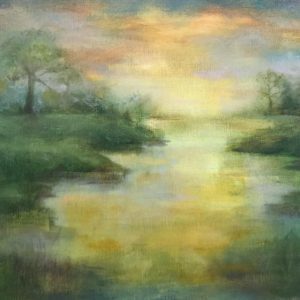 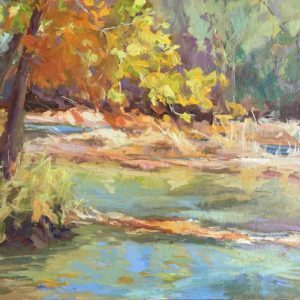 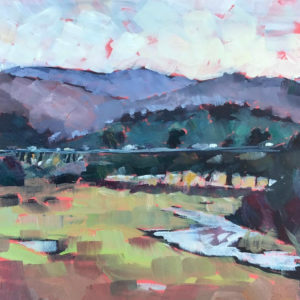 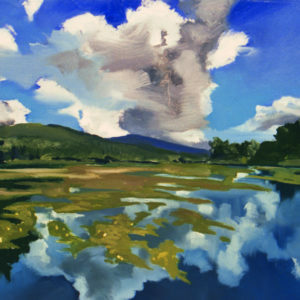 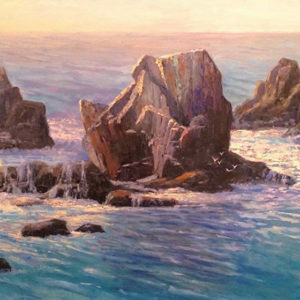 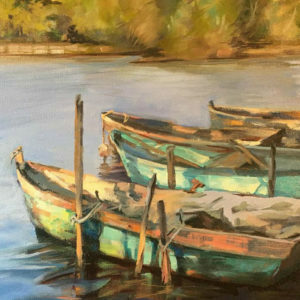 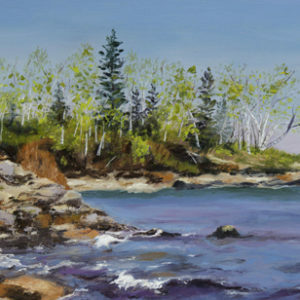 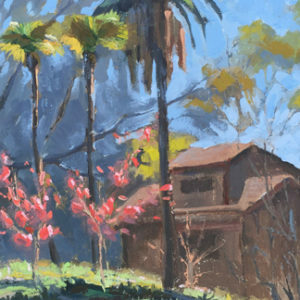 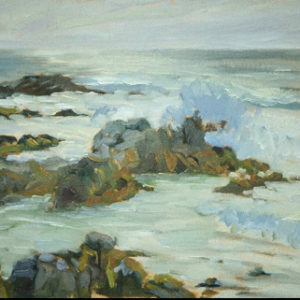 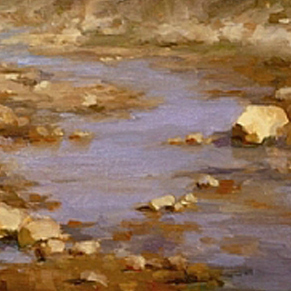 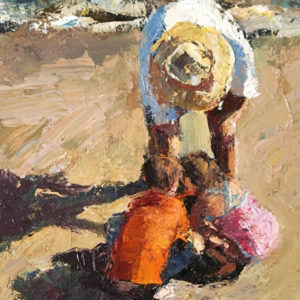 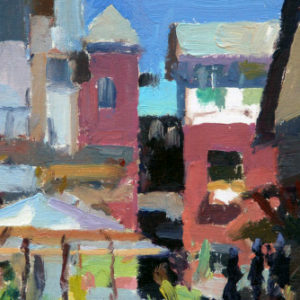 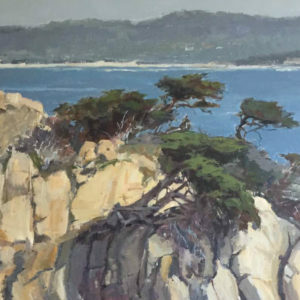 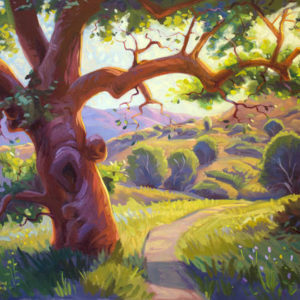 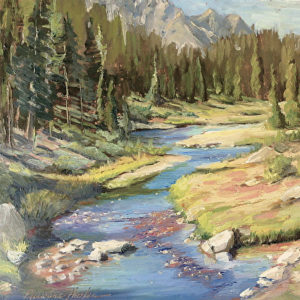 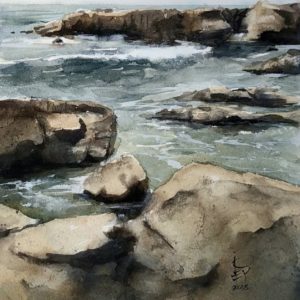 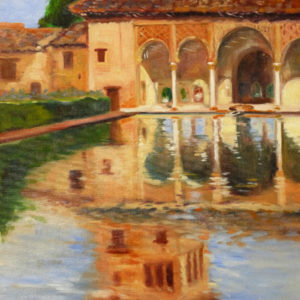 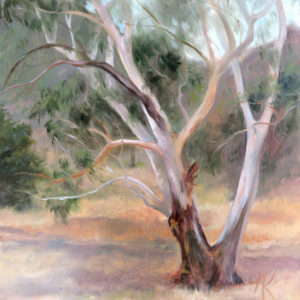 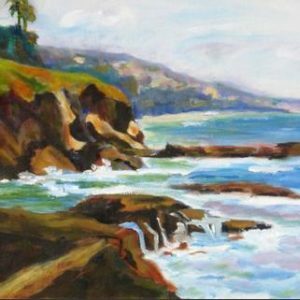 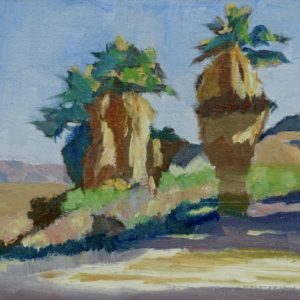 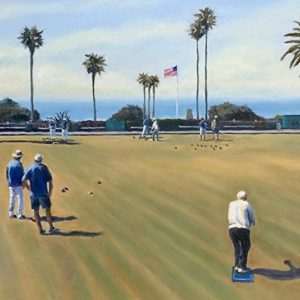 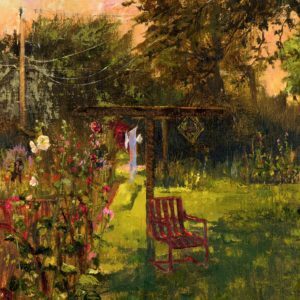 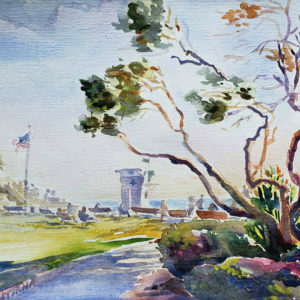 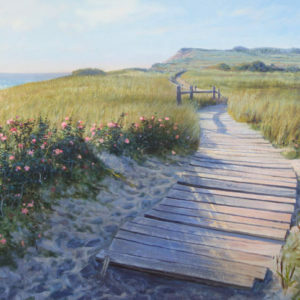 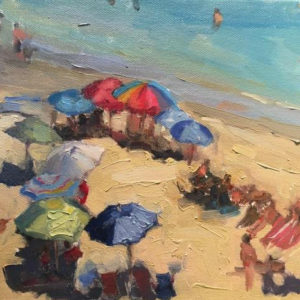 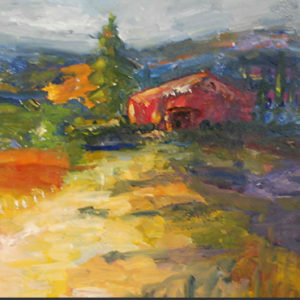 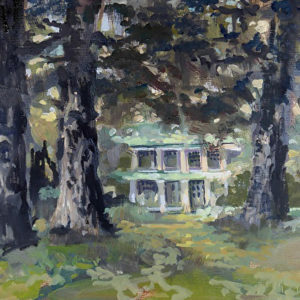 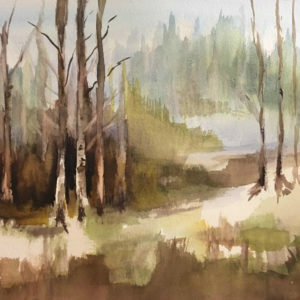 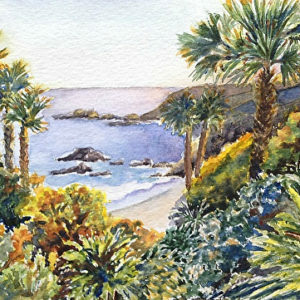 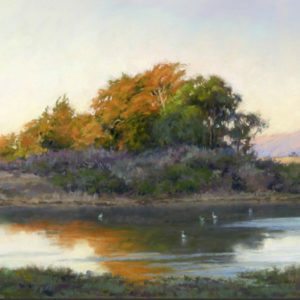 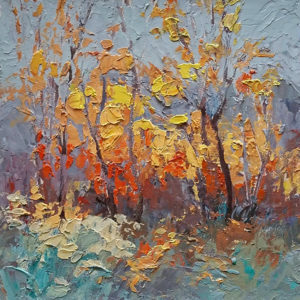 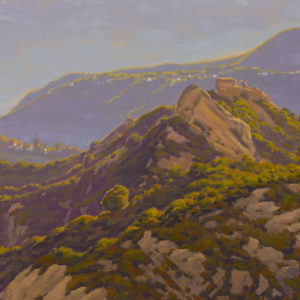 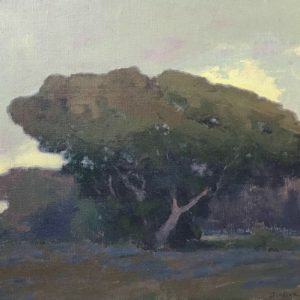 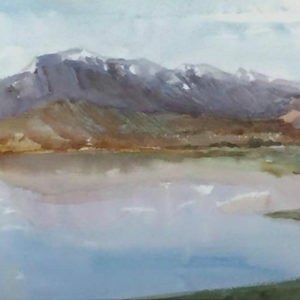 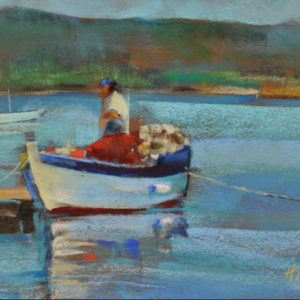 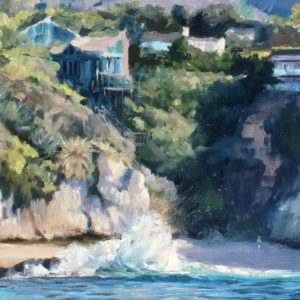 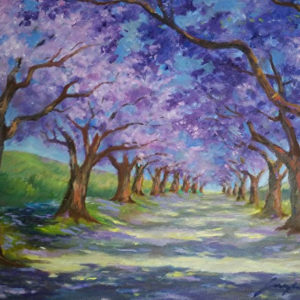 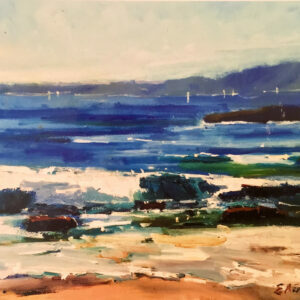 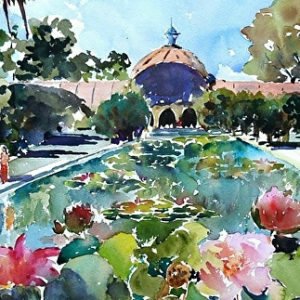 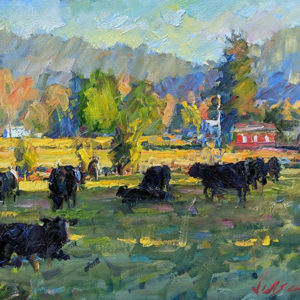 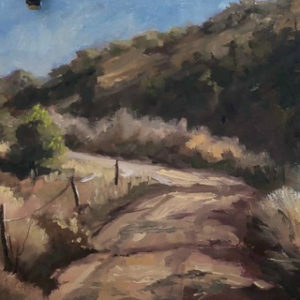 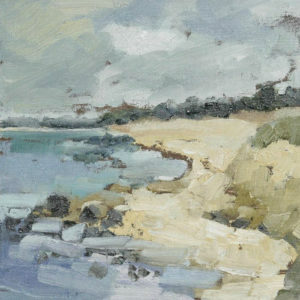 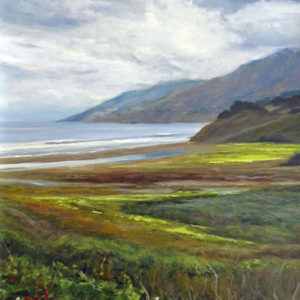 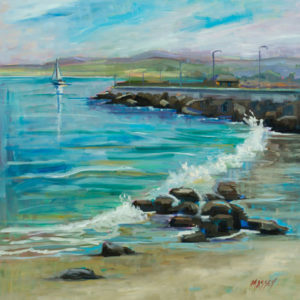 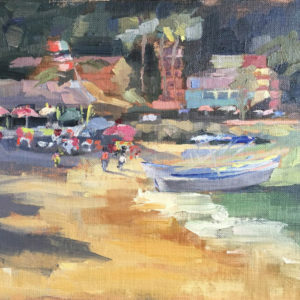 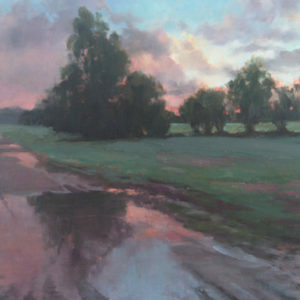 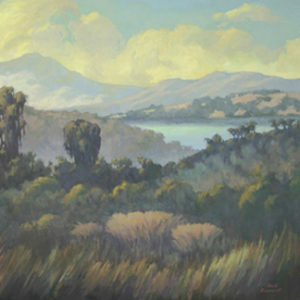 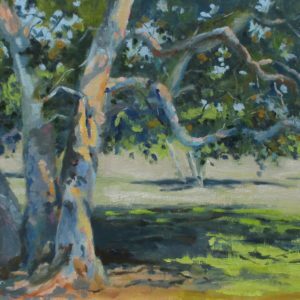 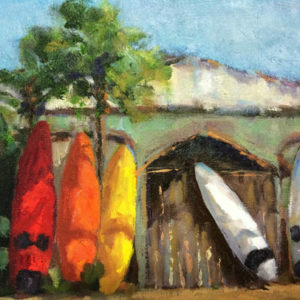 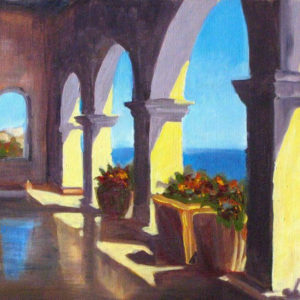 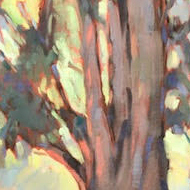 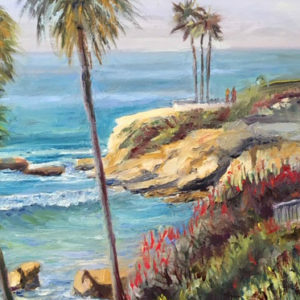 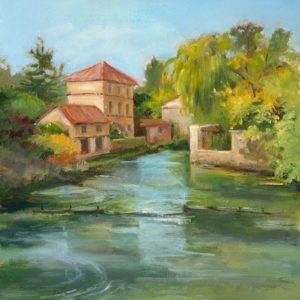 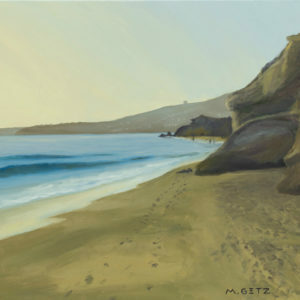 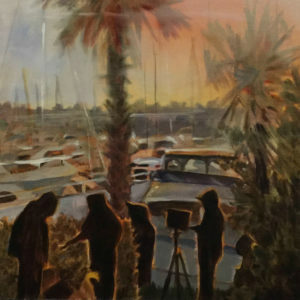 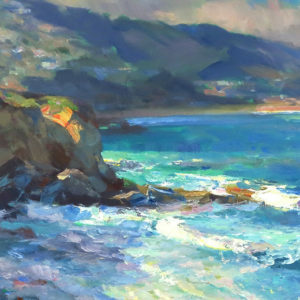 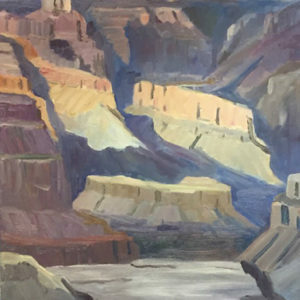 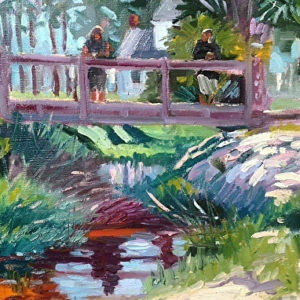 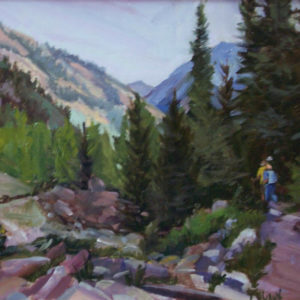 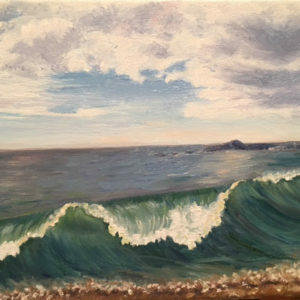 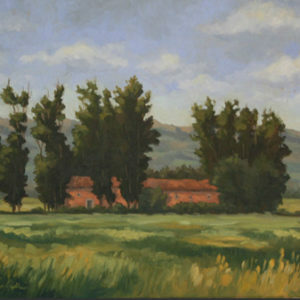 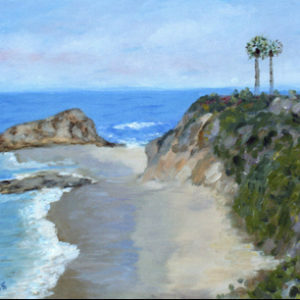 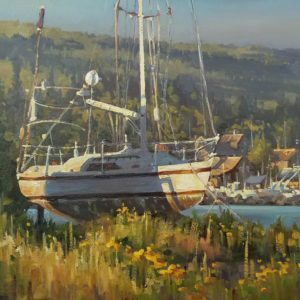 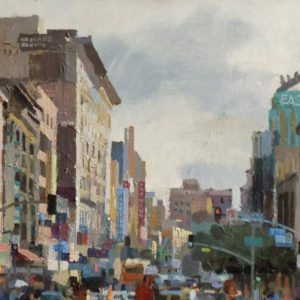 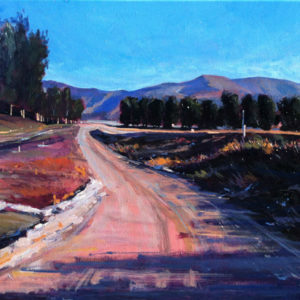 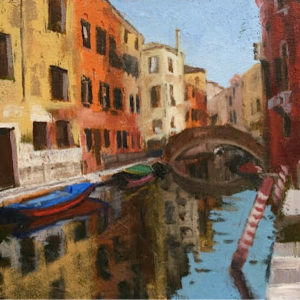 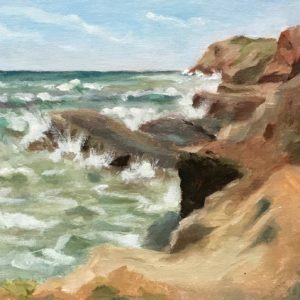 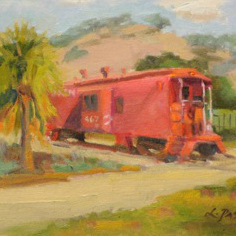 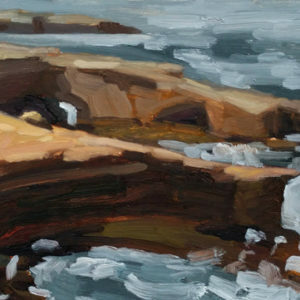 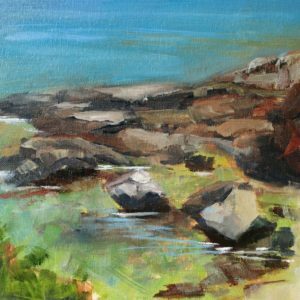 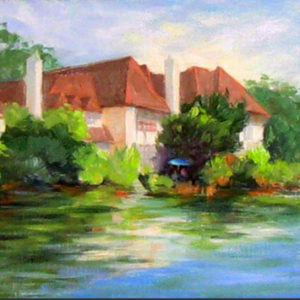 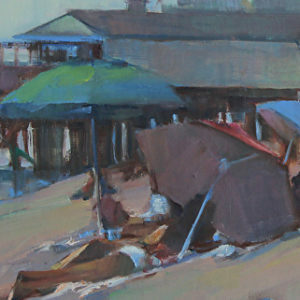 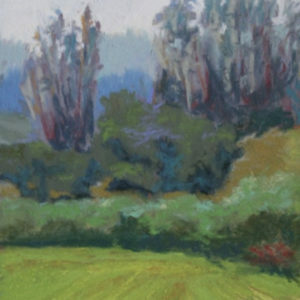 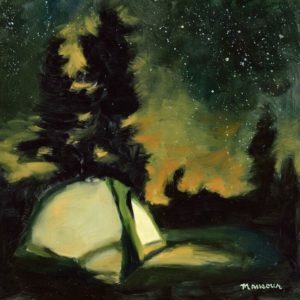 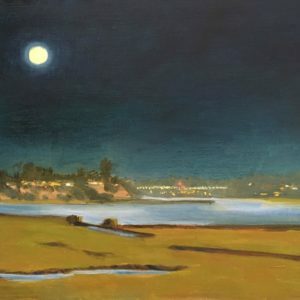 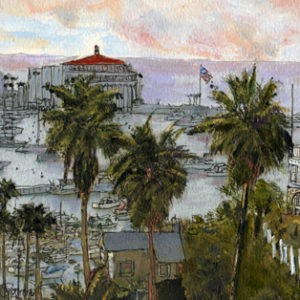 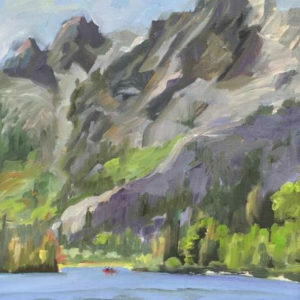 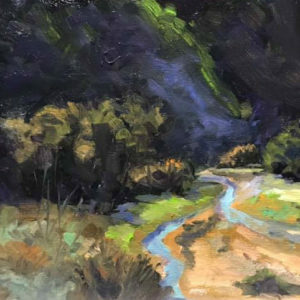 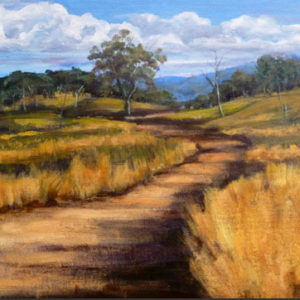 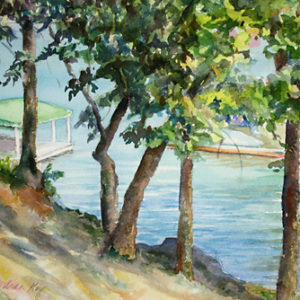 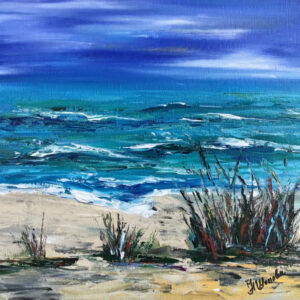 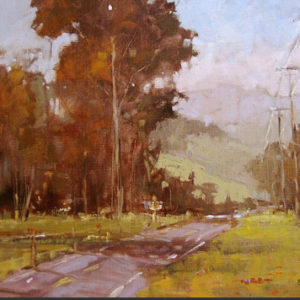 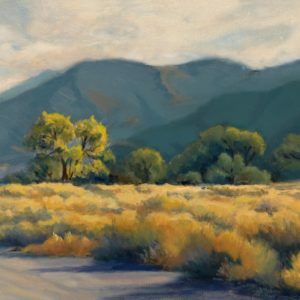 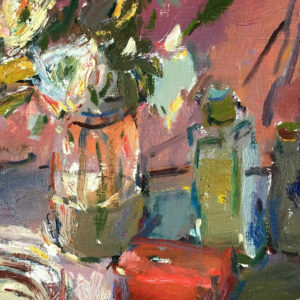 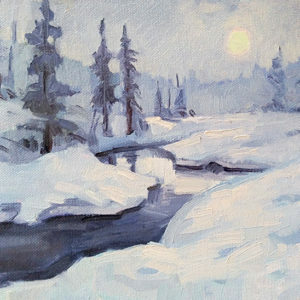 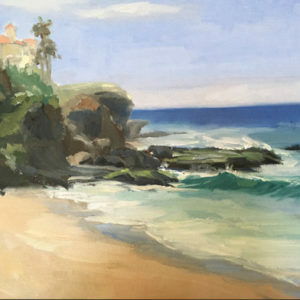 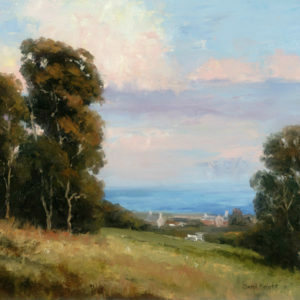 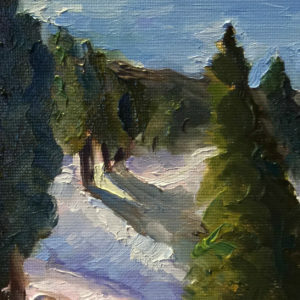 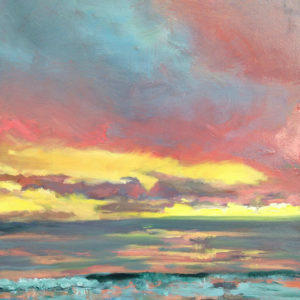 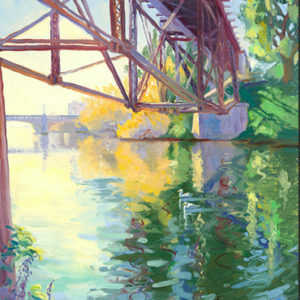 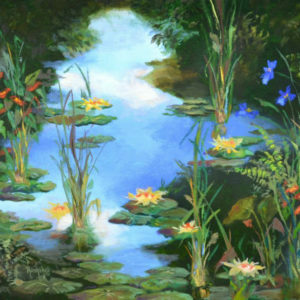 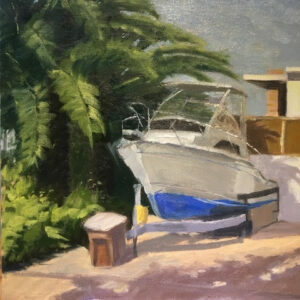 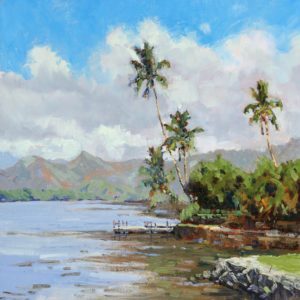 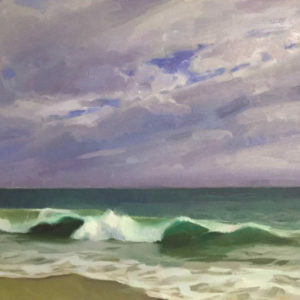 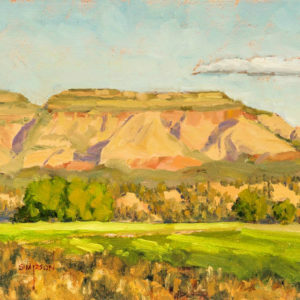 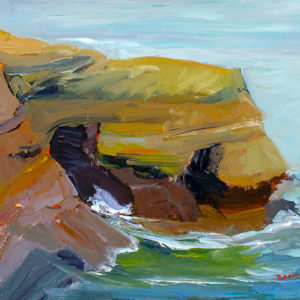 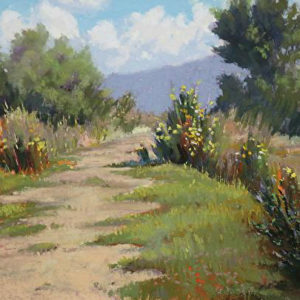 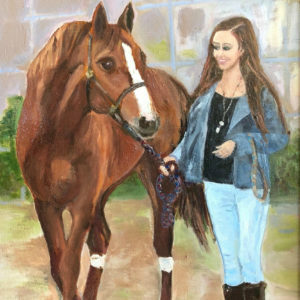 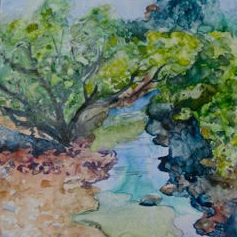 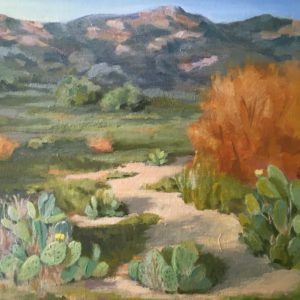 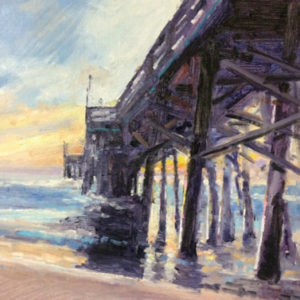 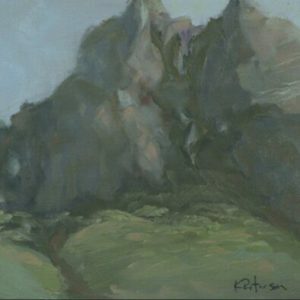 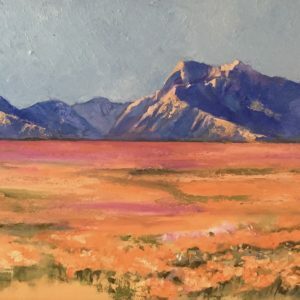 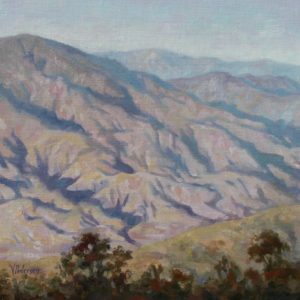 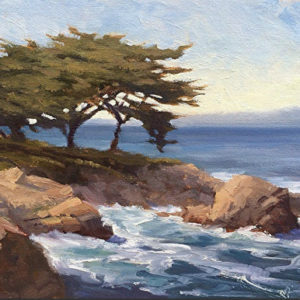 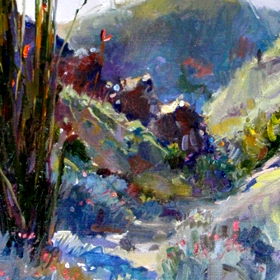 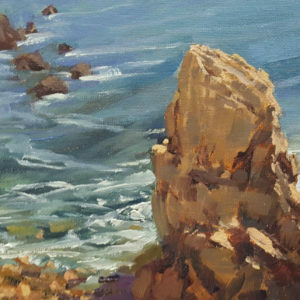 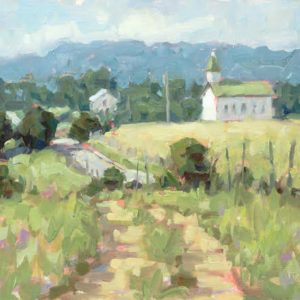 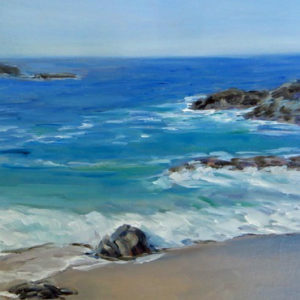 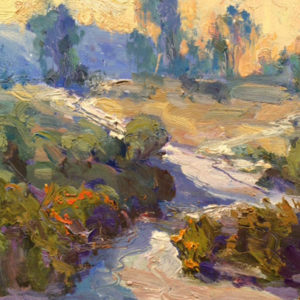 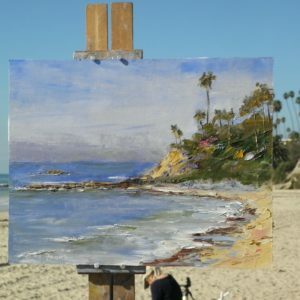 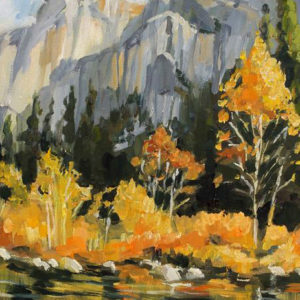 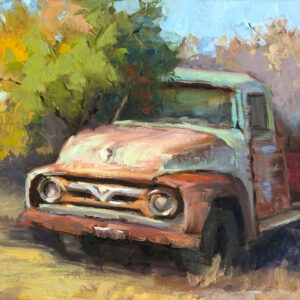 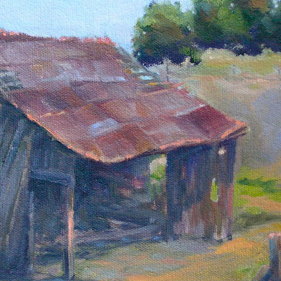 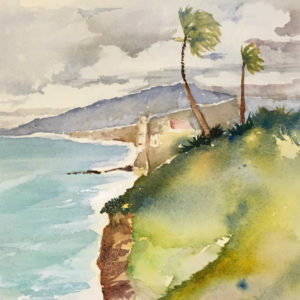 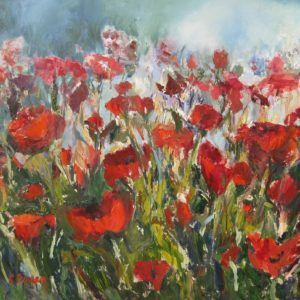 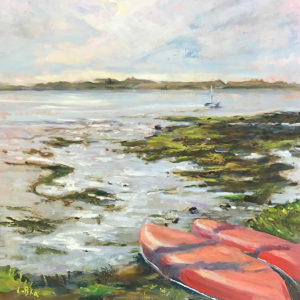 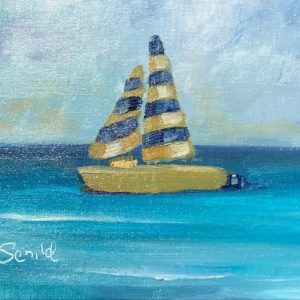 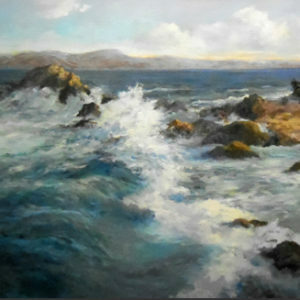 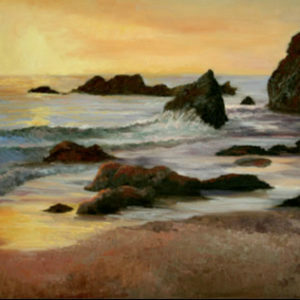 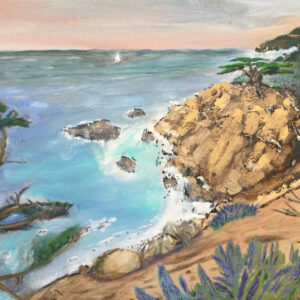 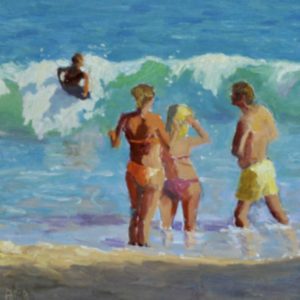 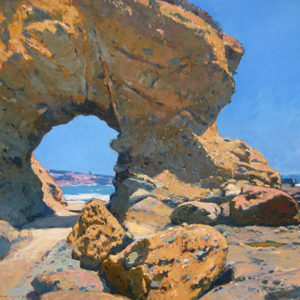 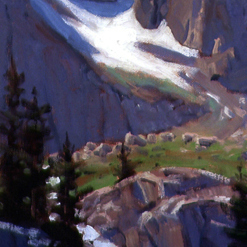 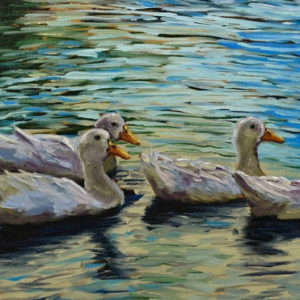 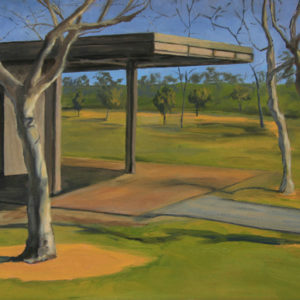 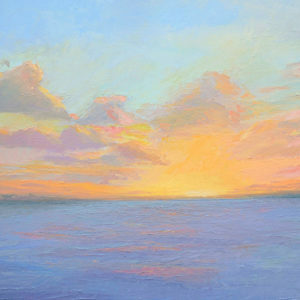 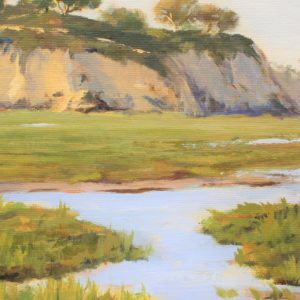 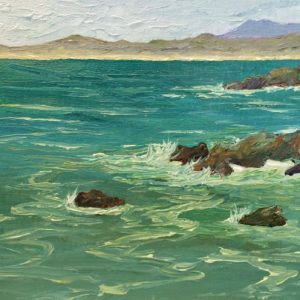 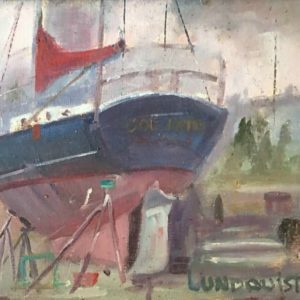 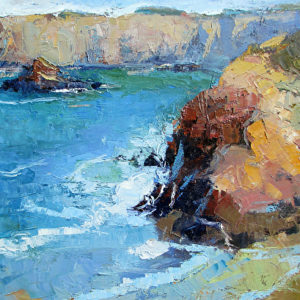 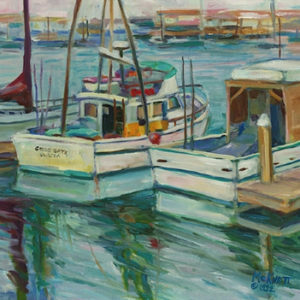 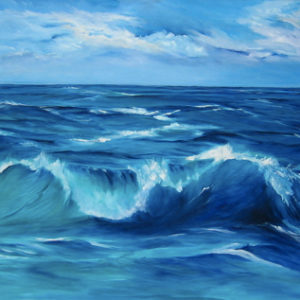 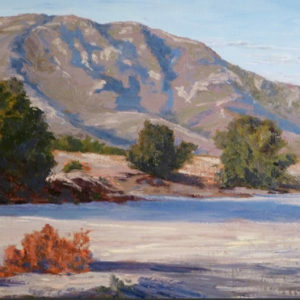 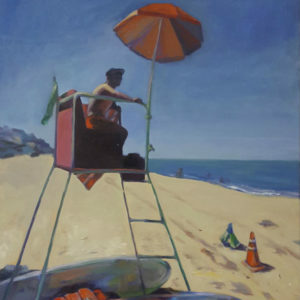 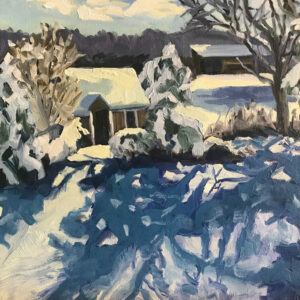 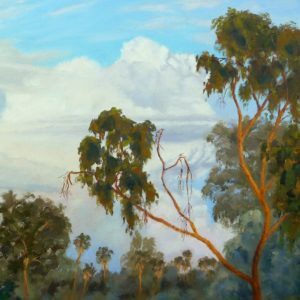 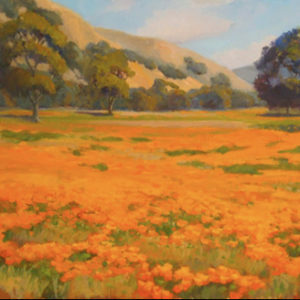 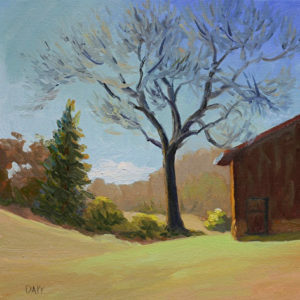 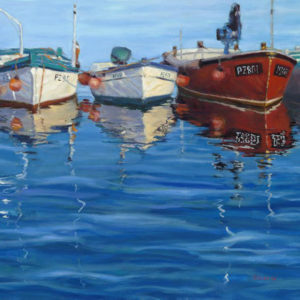 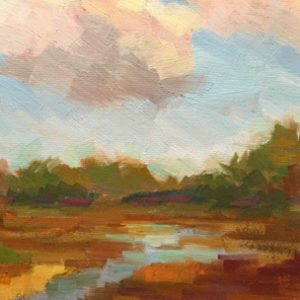 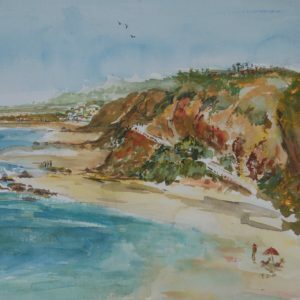 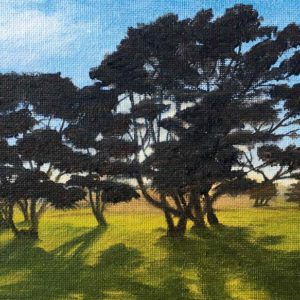 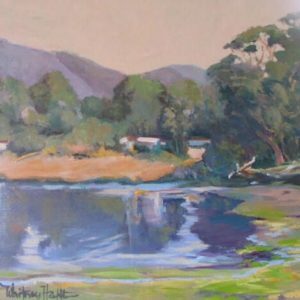 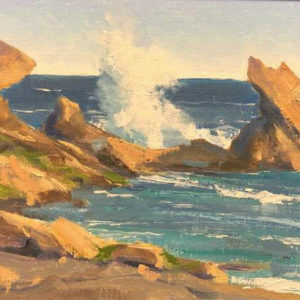 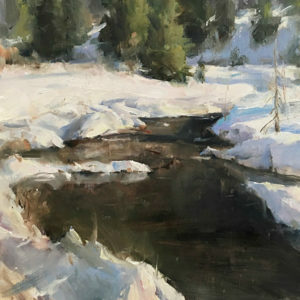 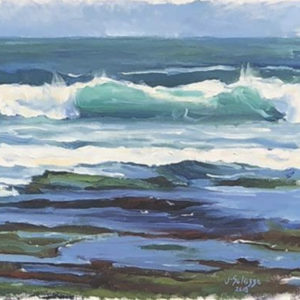 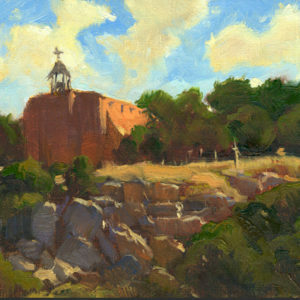 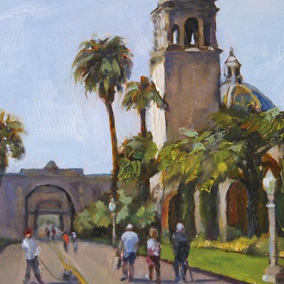 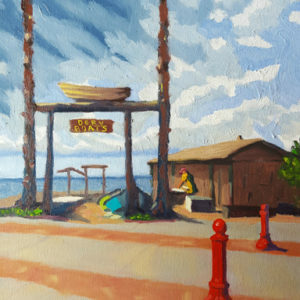 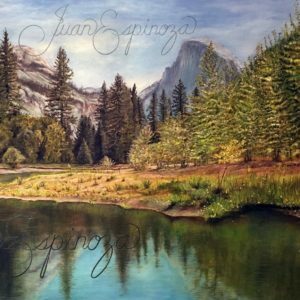 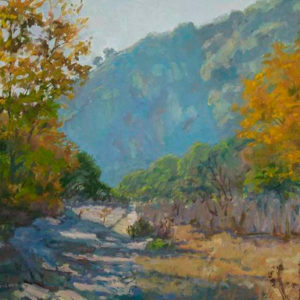 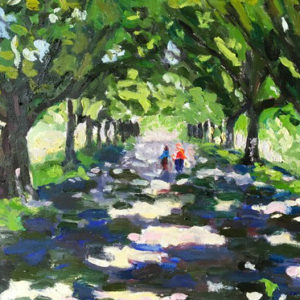 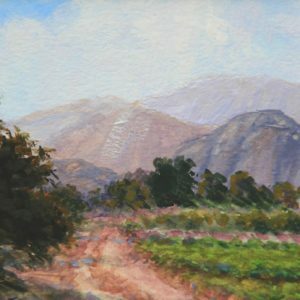 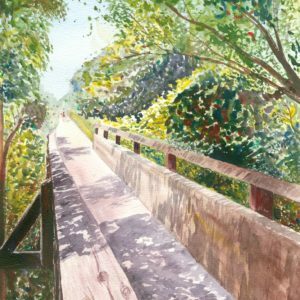 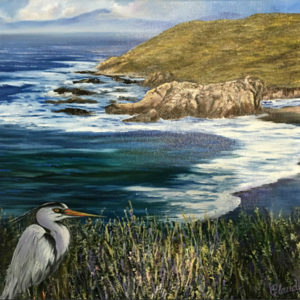 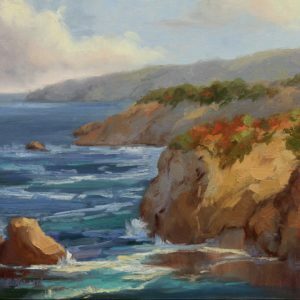 Artist members range from student and beginning artists, to emerging, professional and master artists, who paint outdoors as well as in the studio and are dedicated to helping LPAPA preserve Laguna’s plein air painting legacy and the plein air painting tradition. 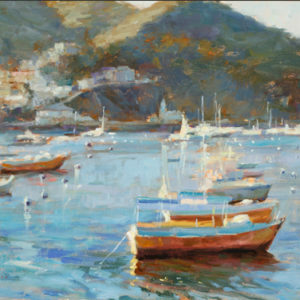 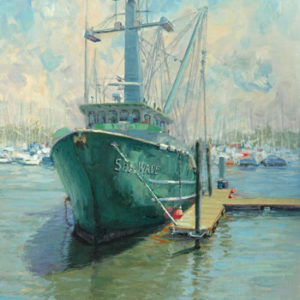 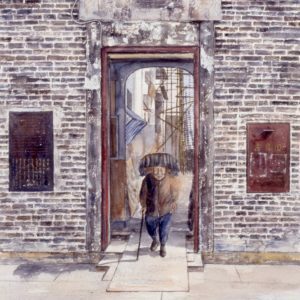 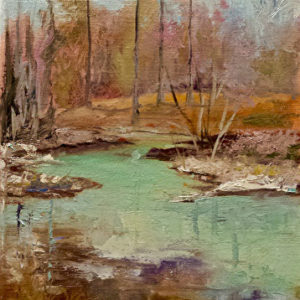 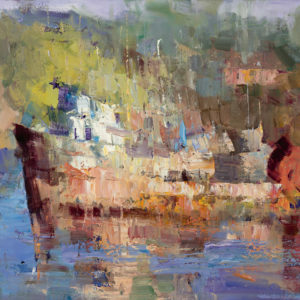 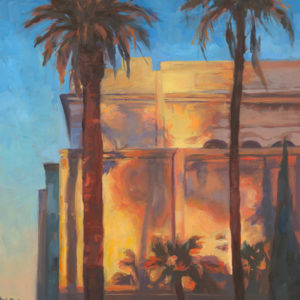 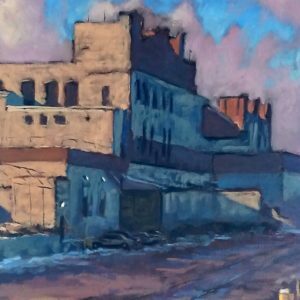 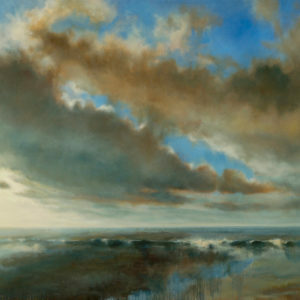 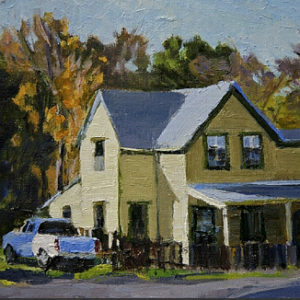 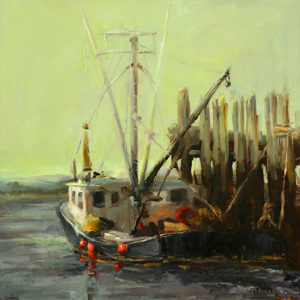 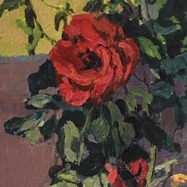 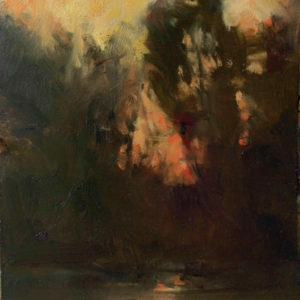 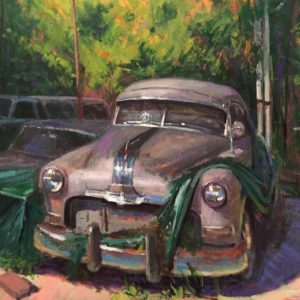 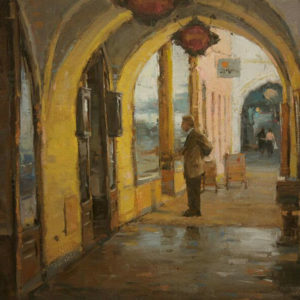 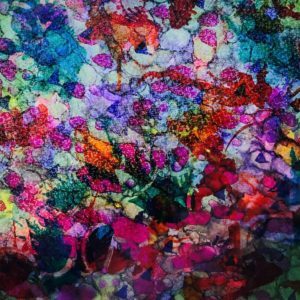 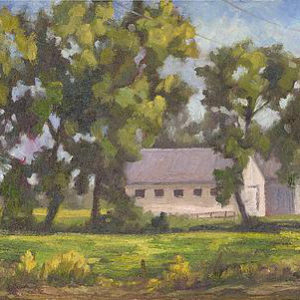 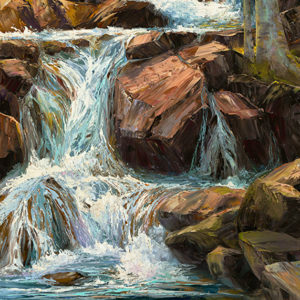 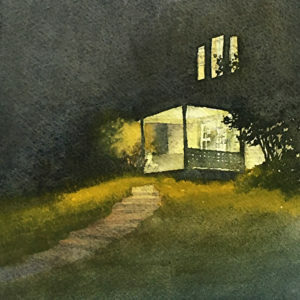 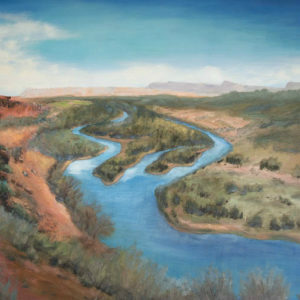 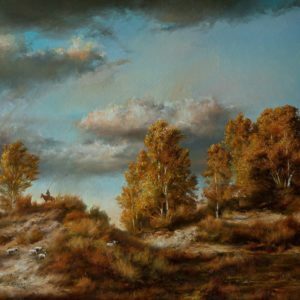 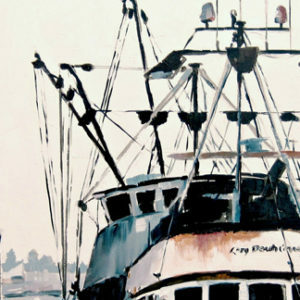 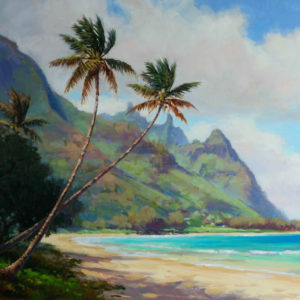 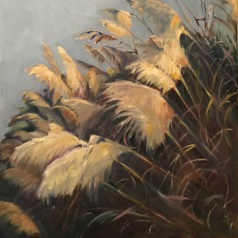 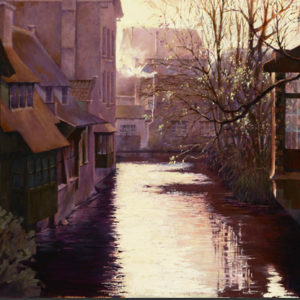 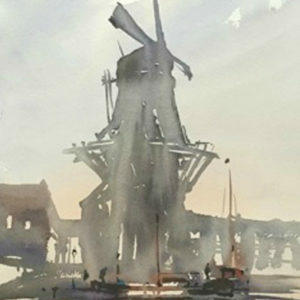 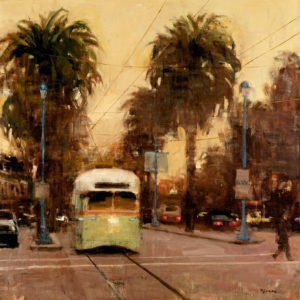 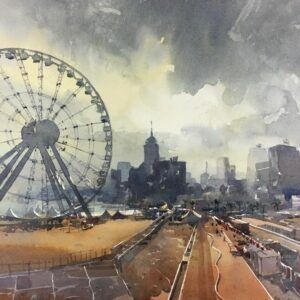 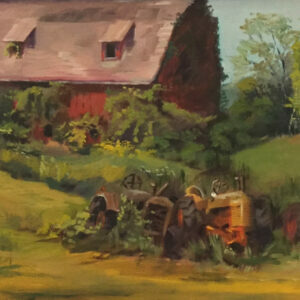 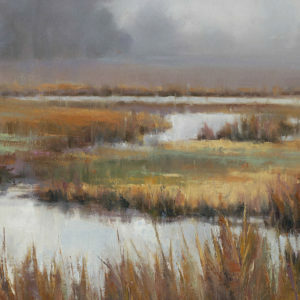 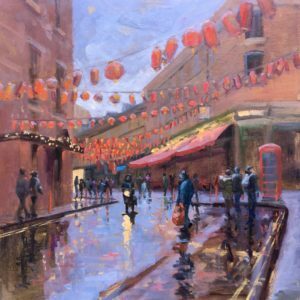 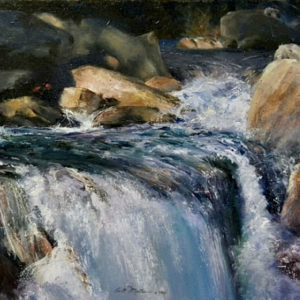 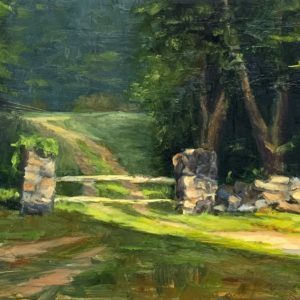 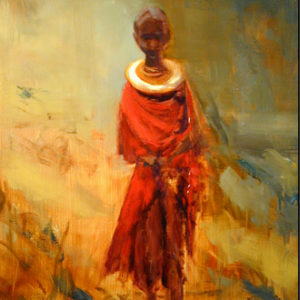 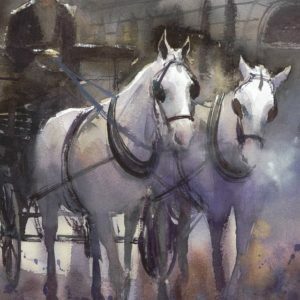 Below is a listing of LPAPA Artist Members who are part of the legacy and tradition! 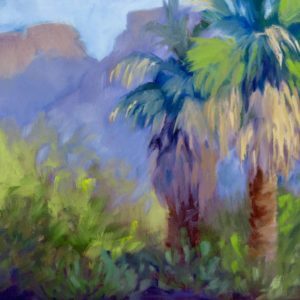 Click here for a Member Directory by Name or by State/Country.